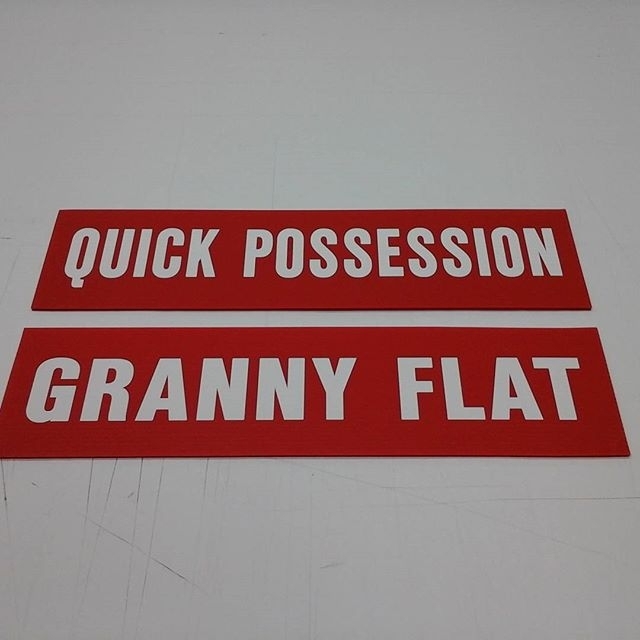 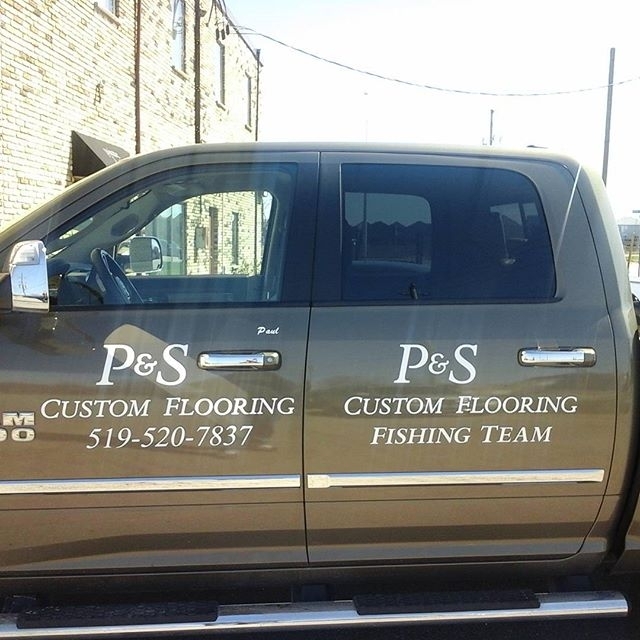 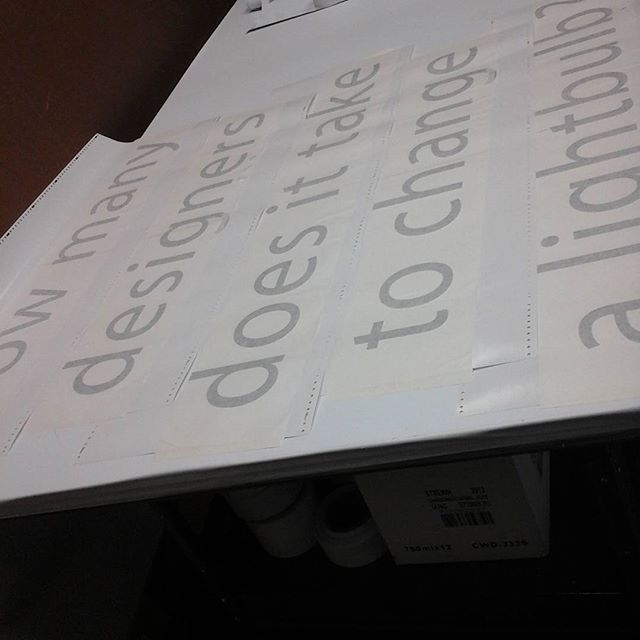 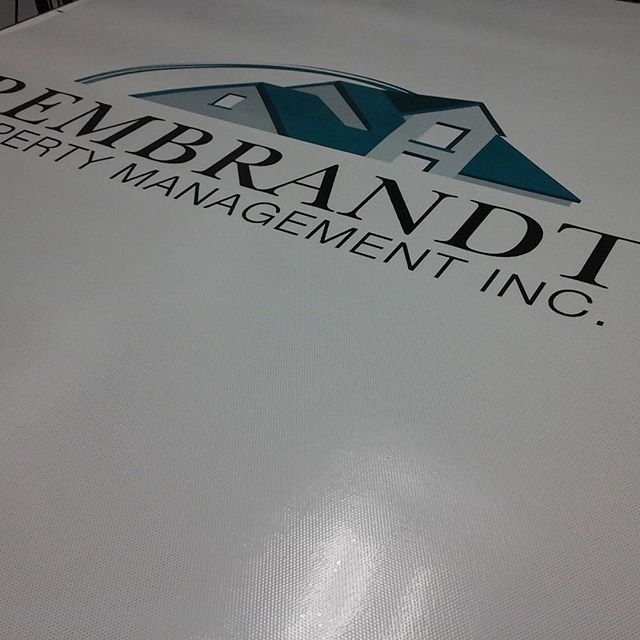 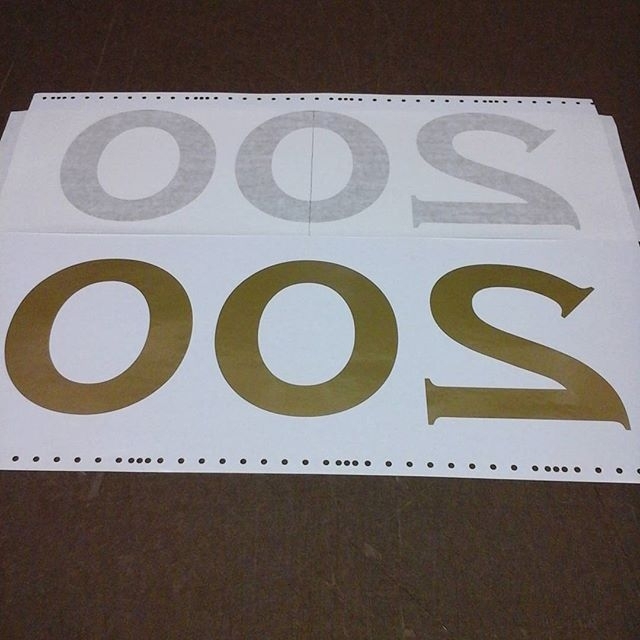 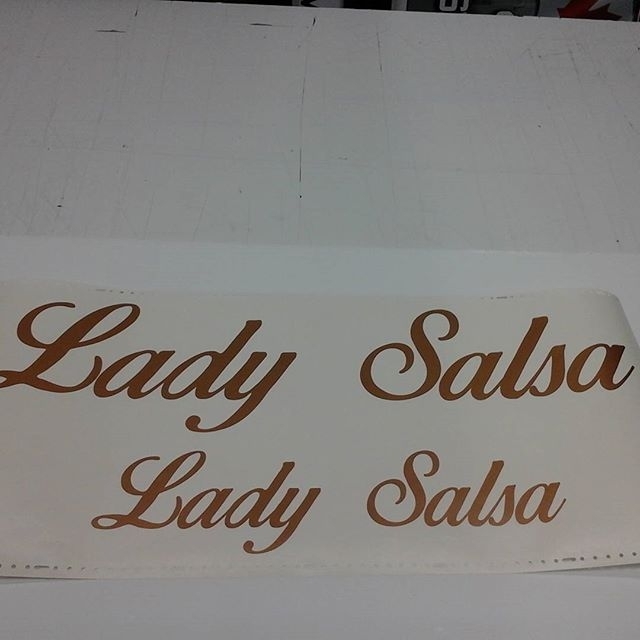 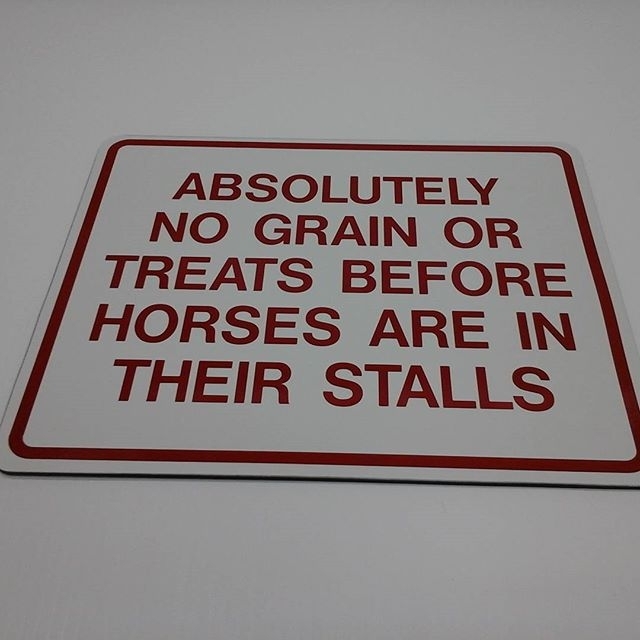 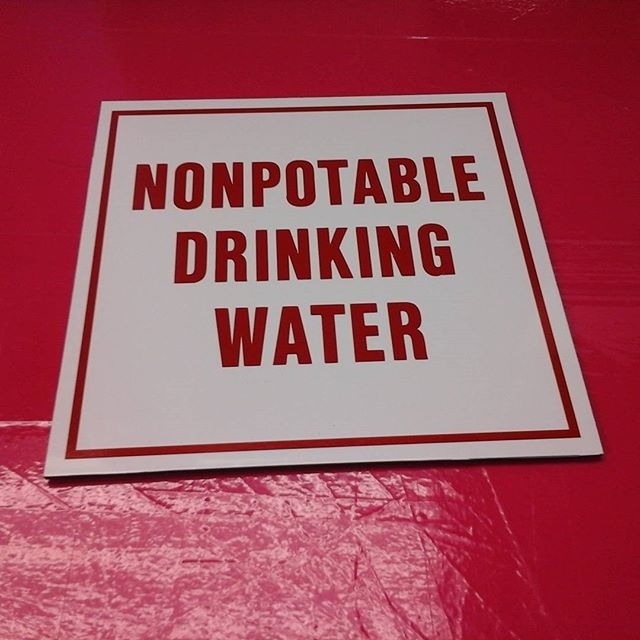 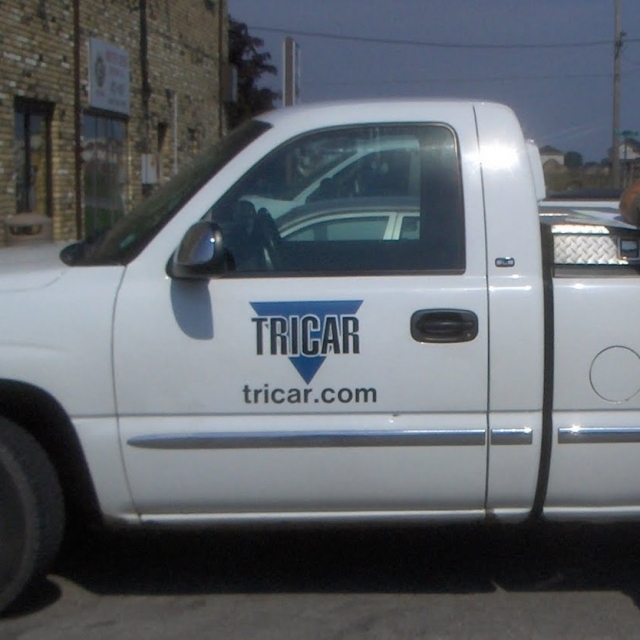 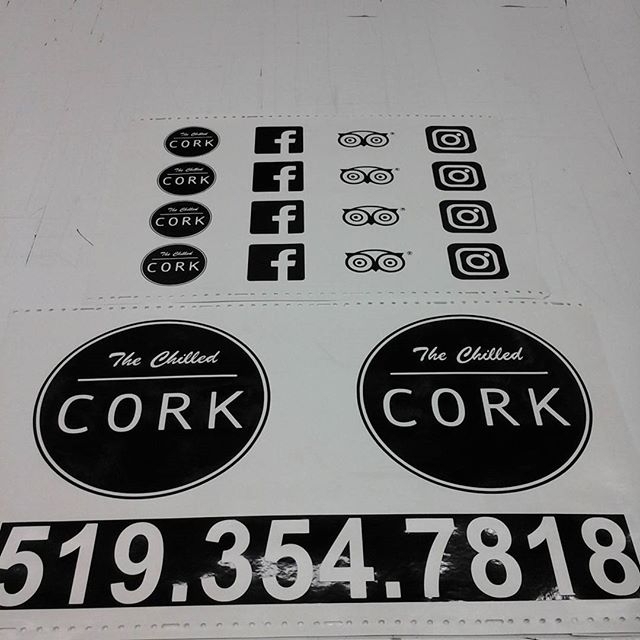 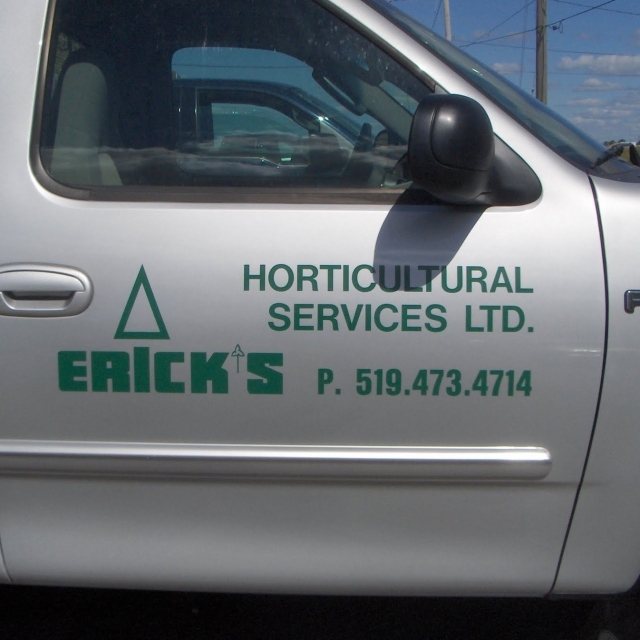 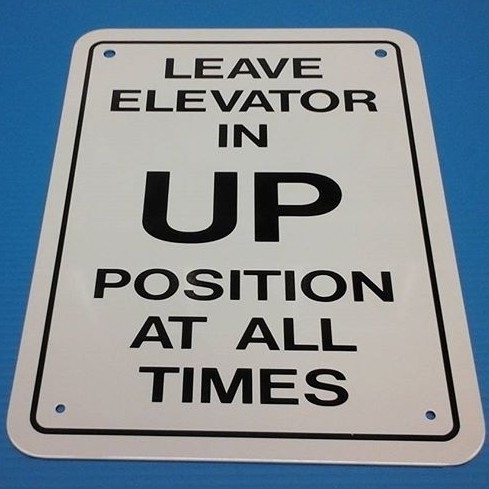 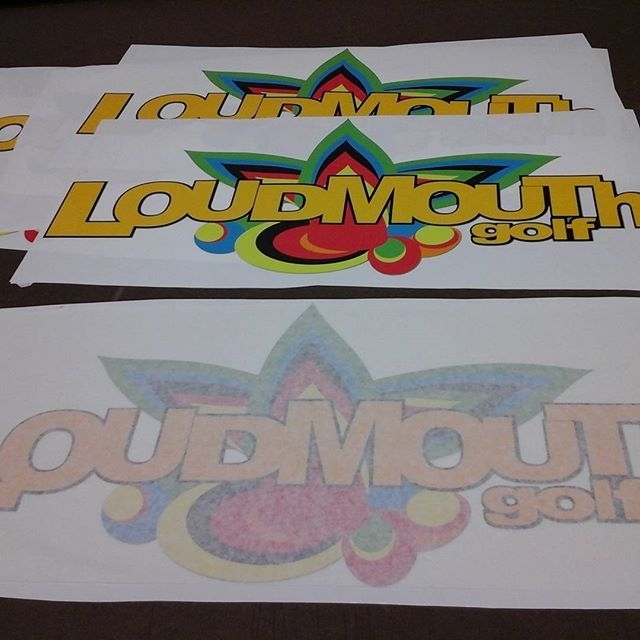 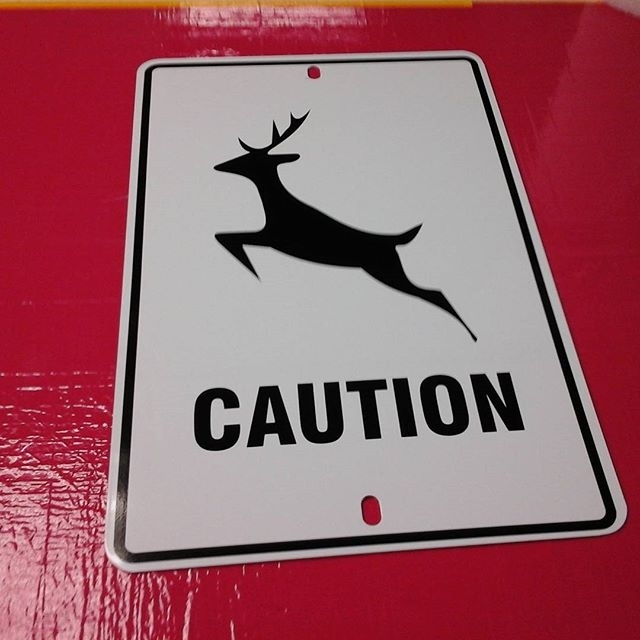 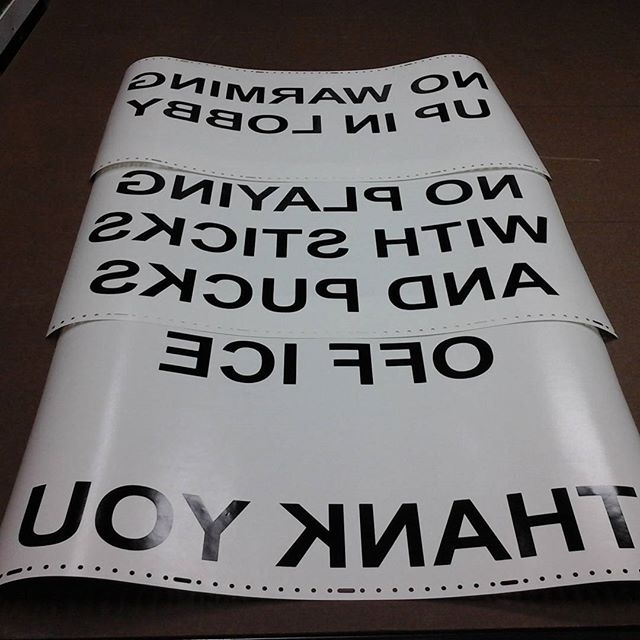 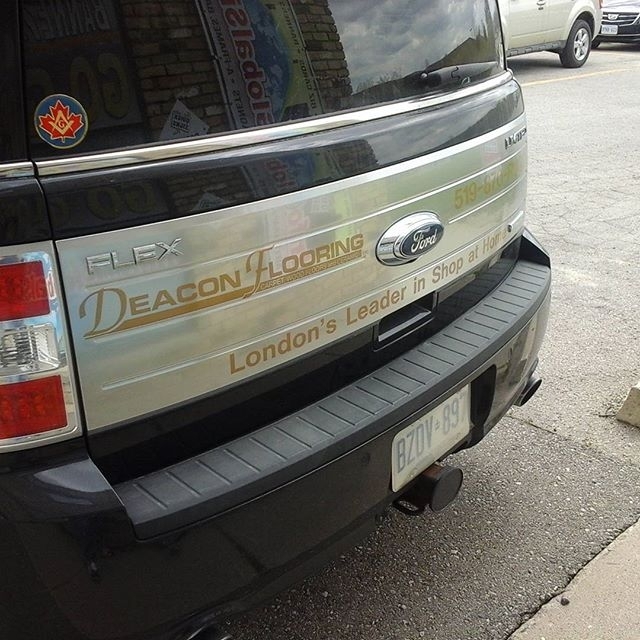 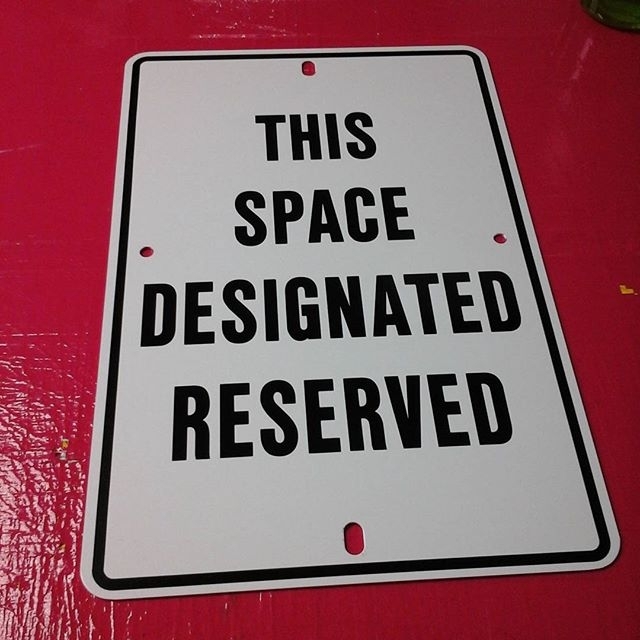 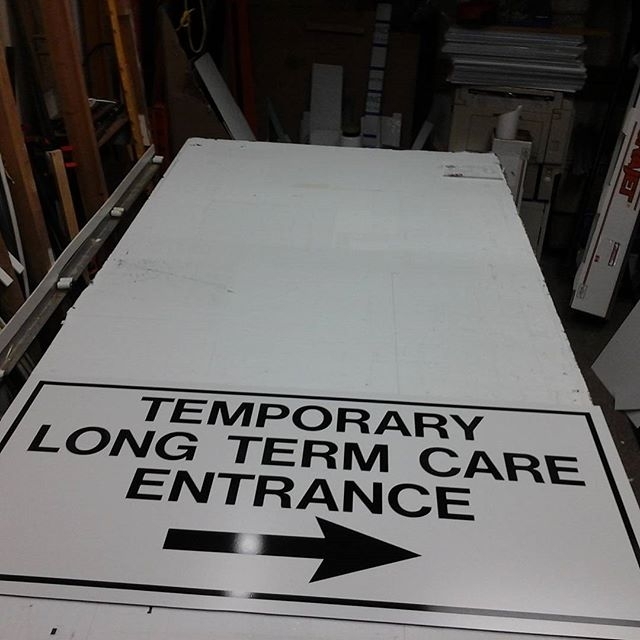 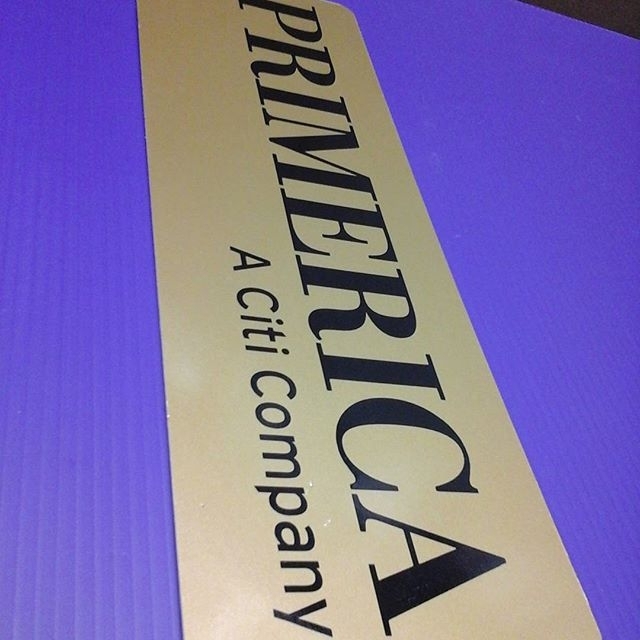 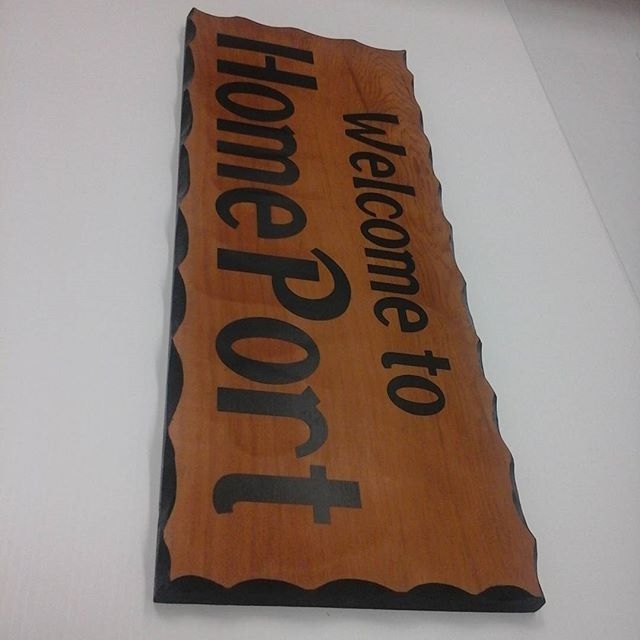 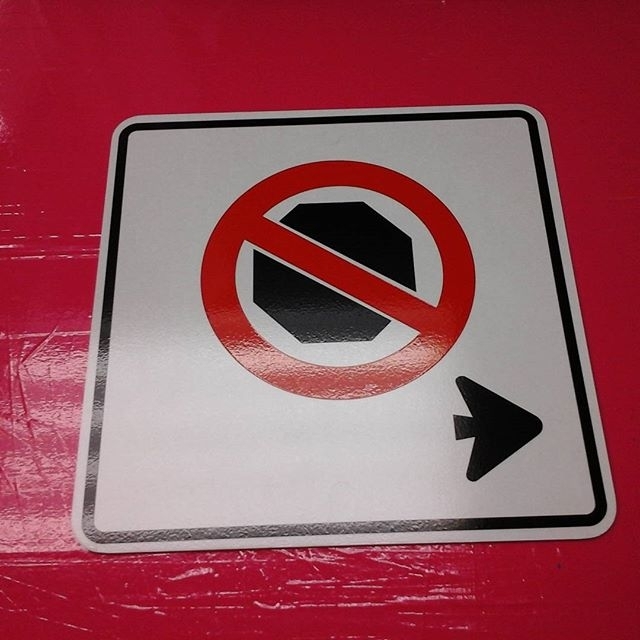 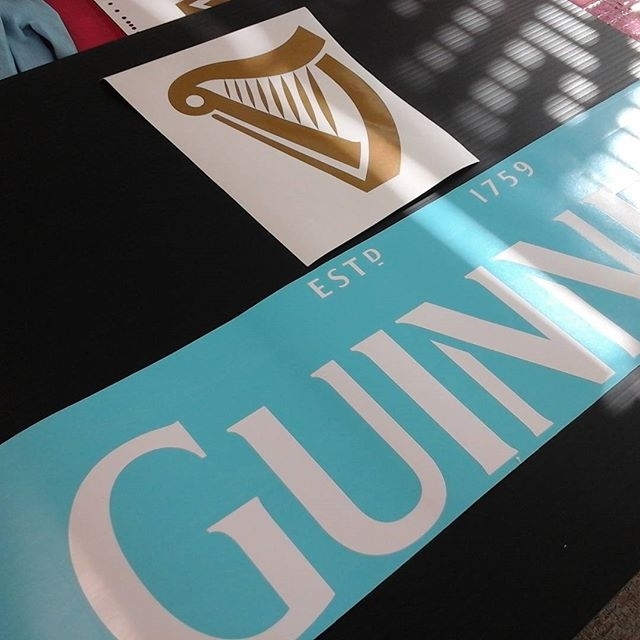 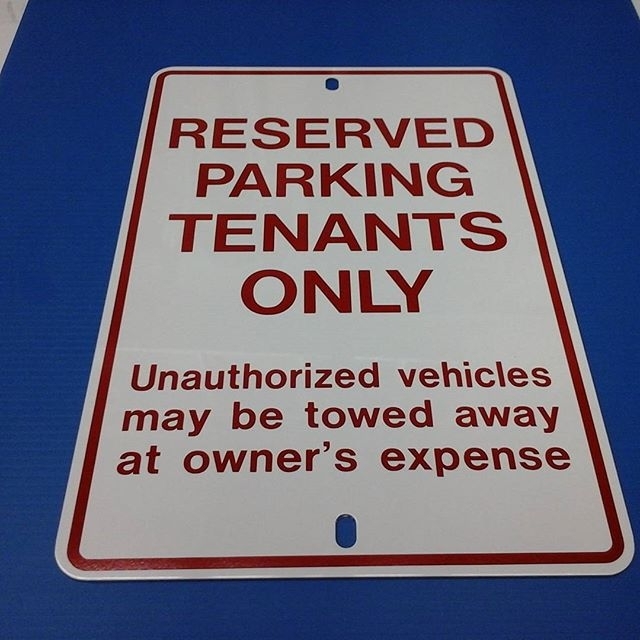 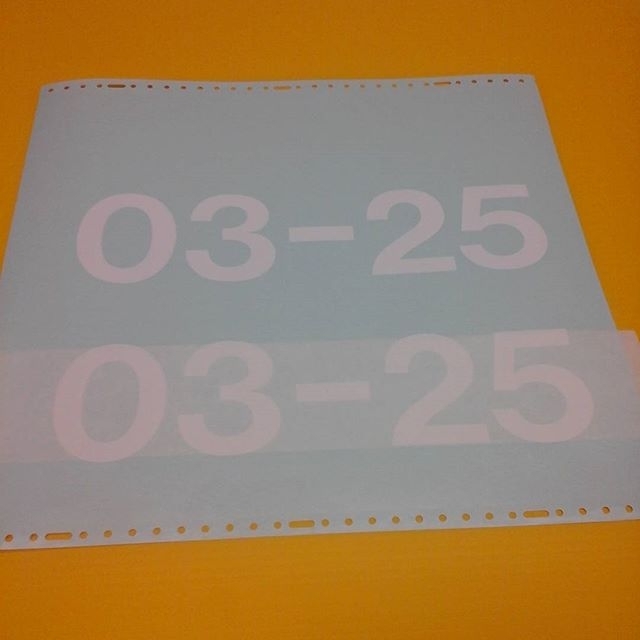 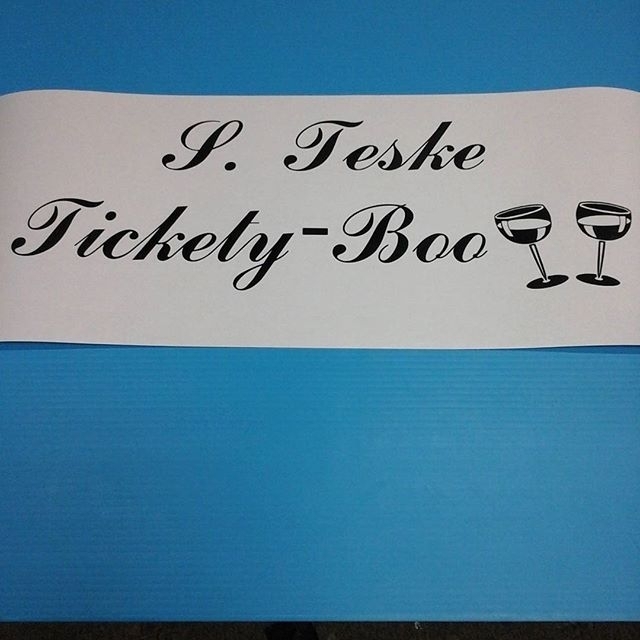 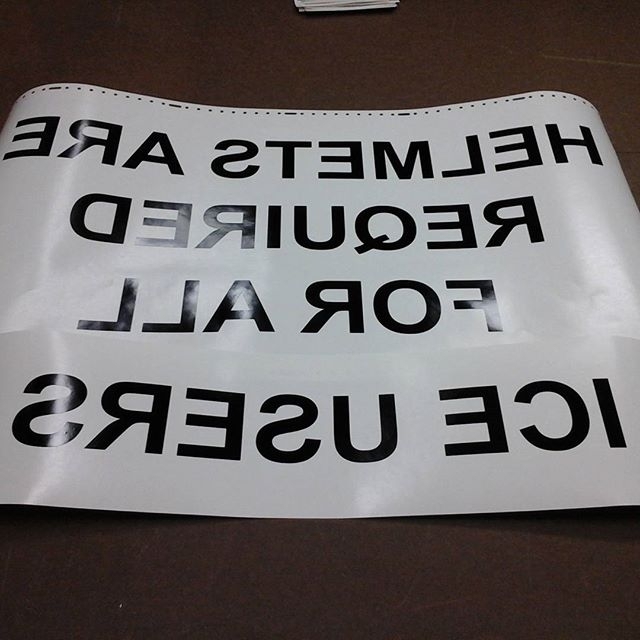 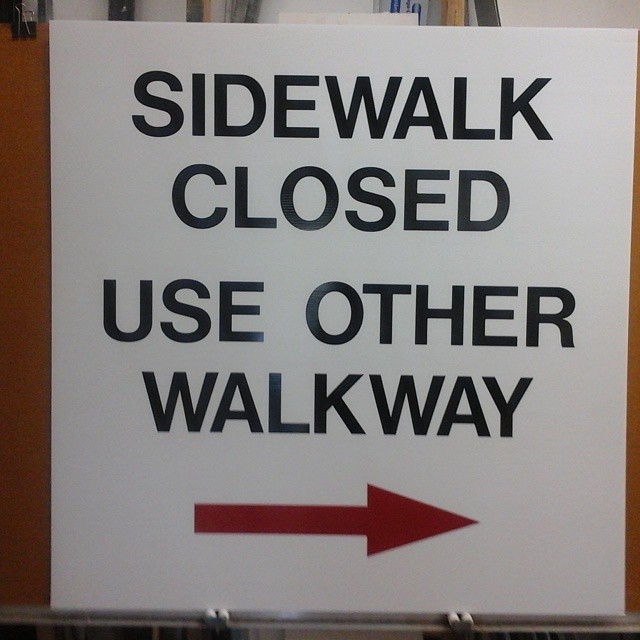 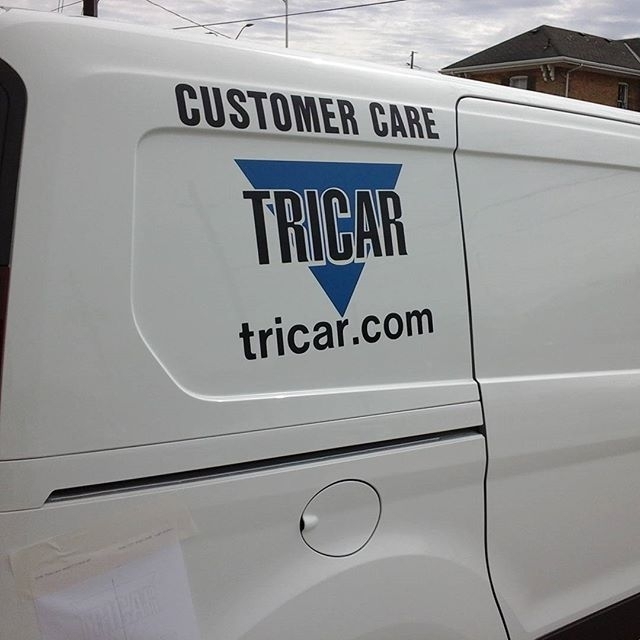 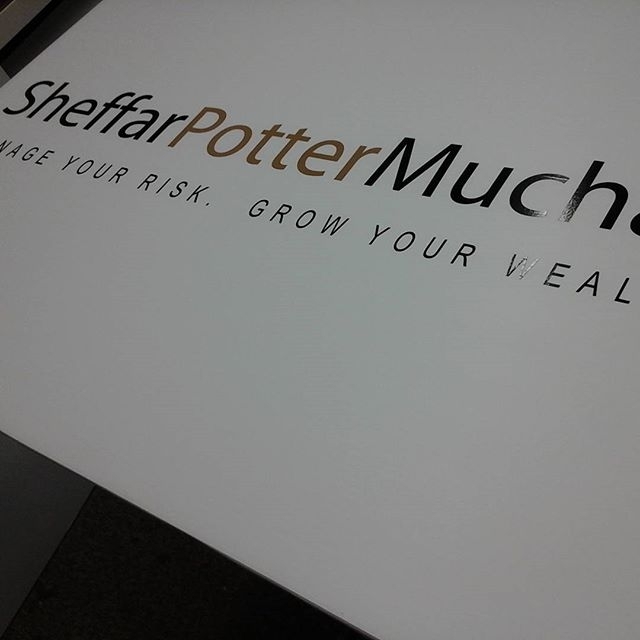 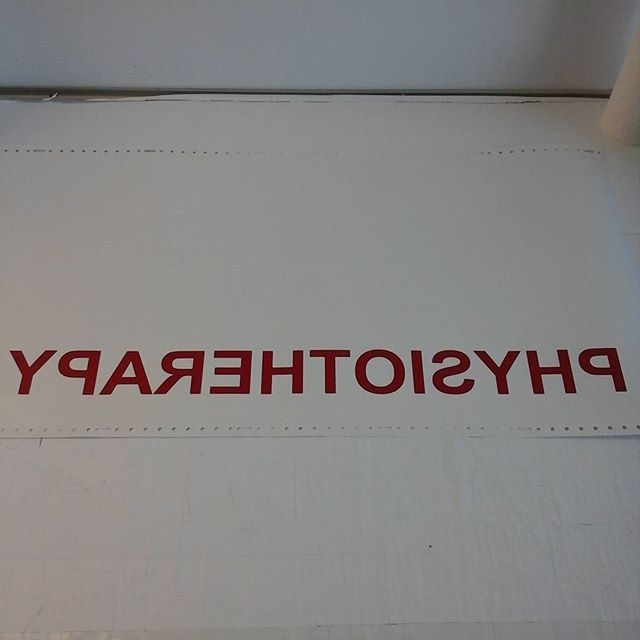 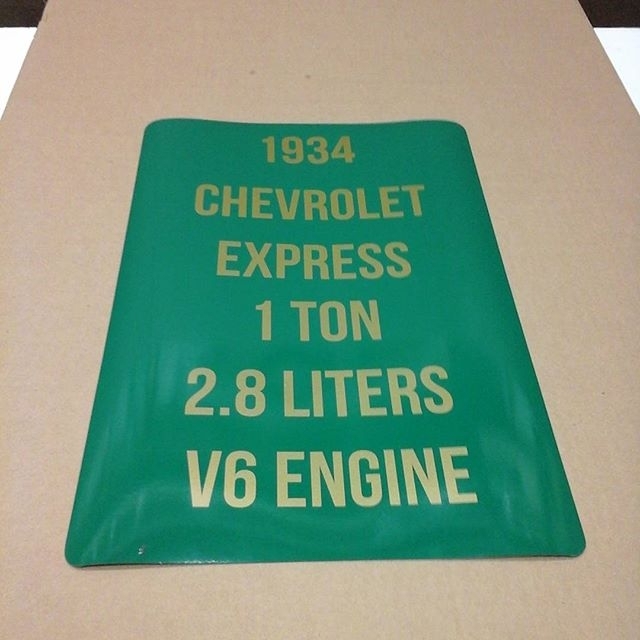 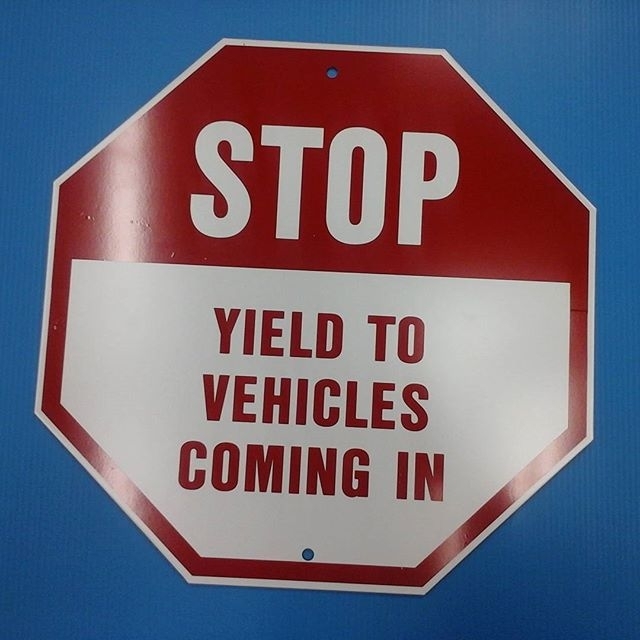 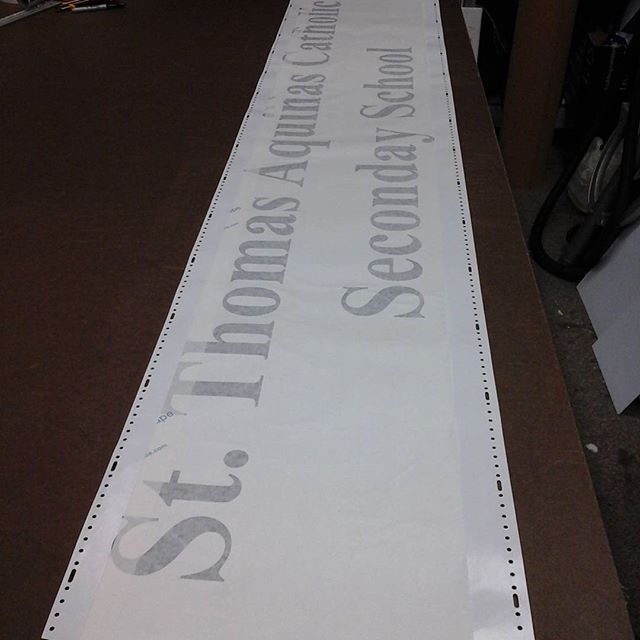 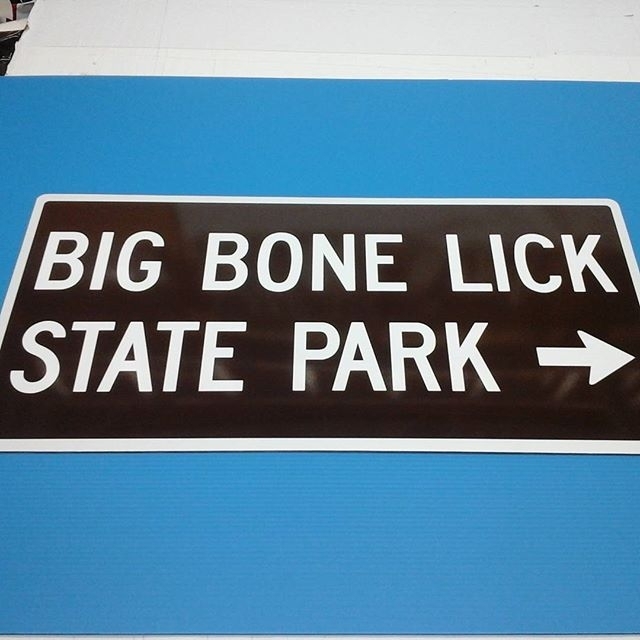 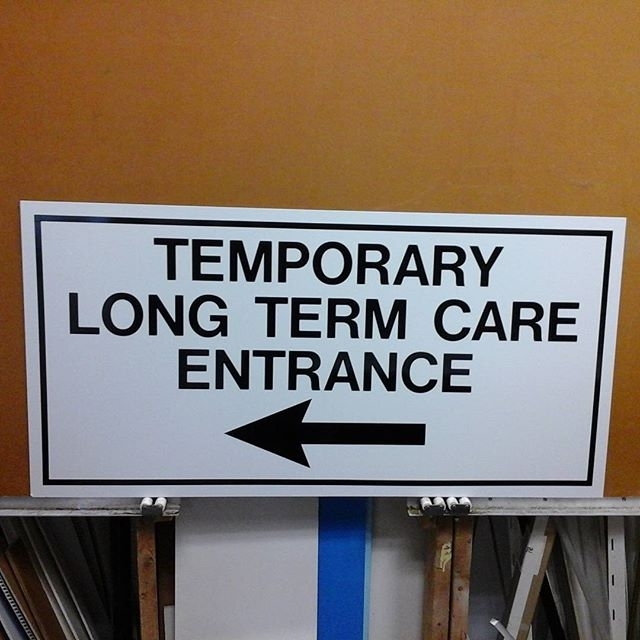 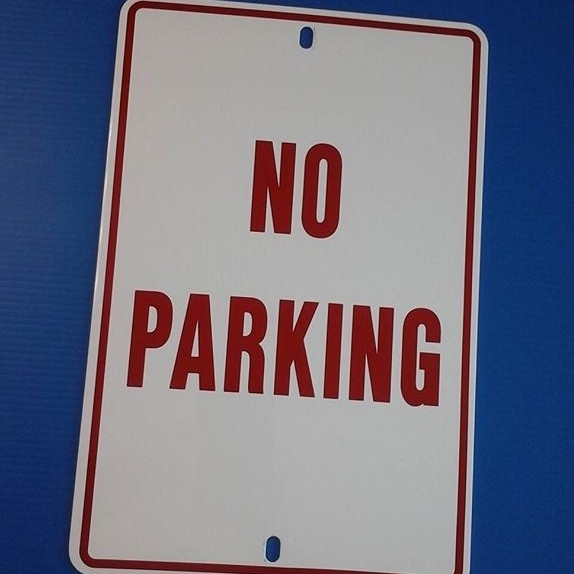 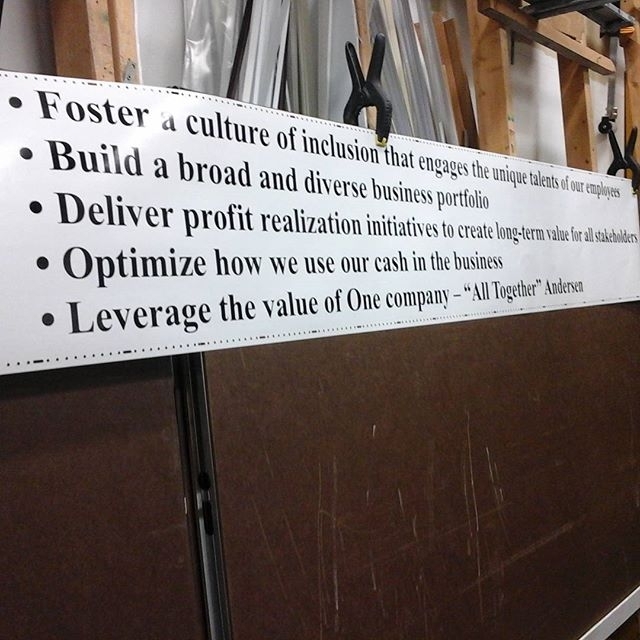 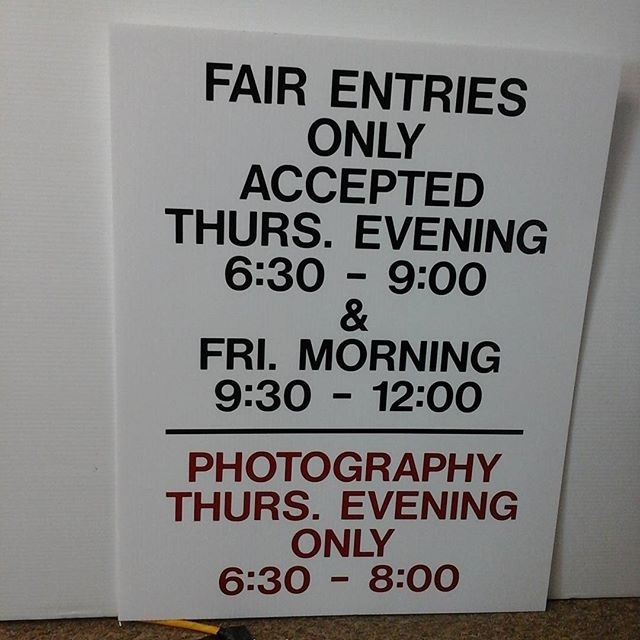 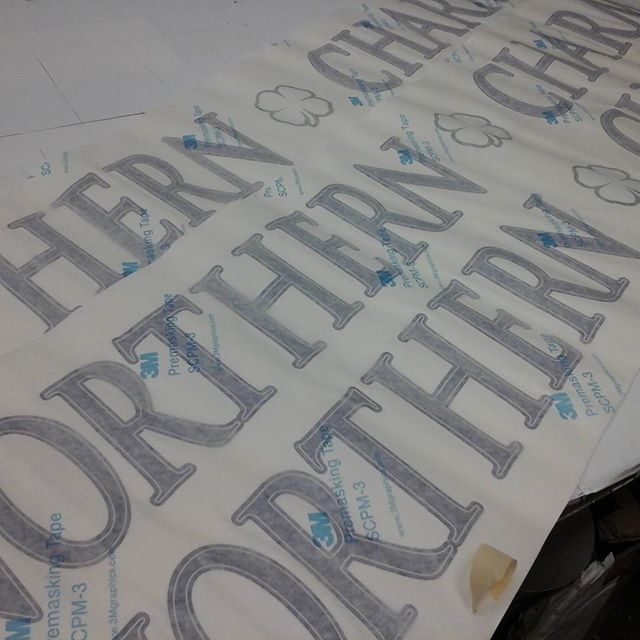 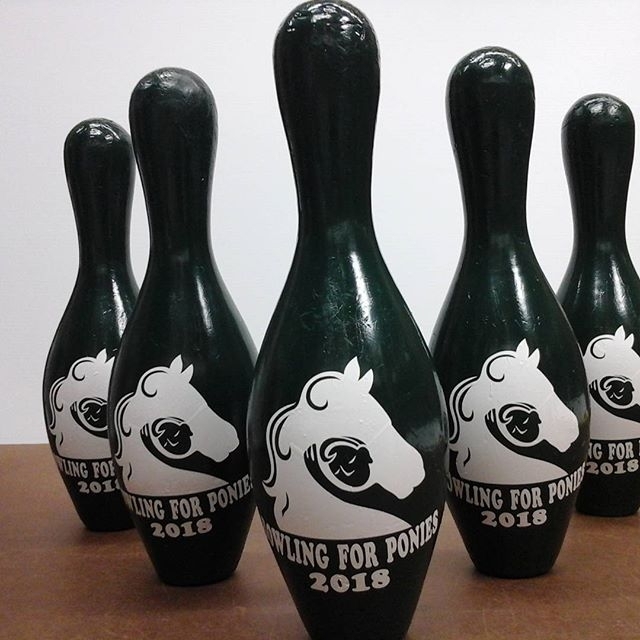 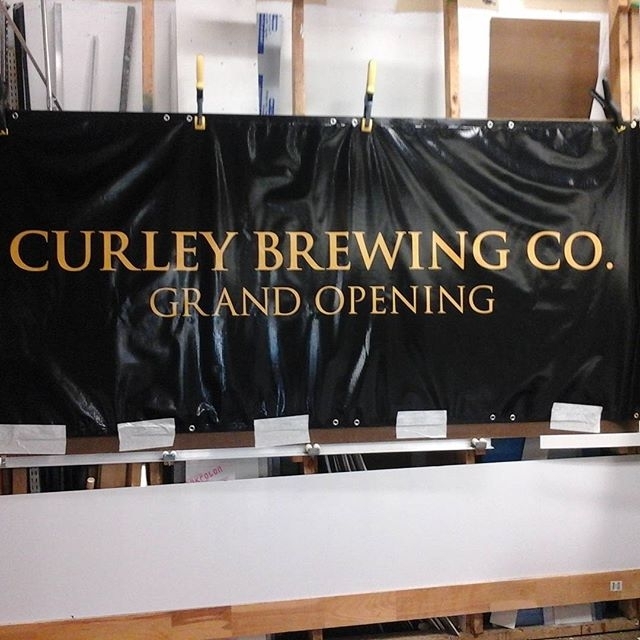 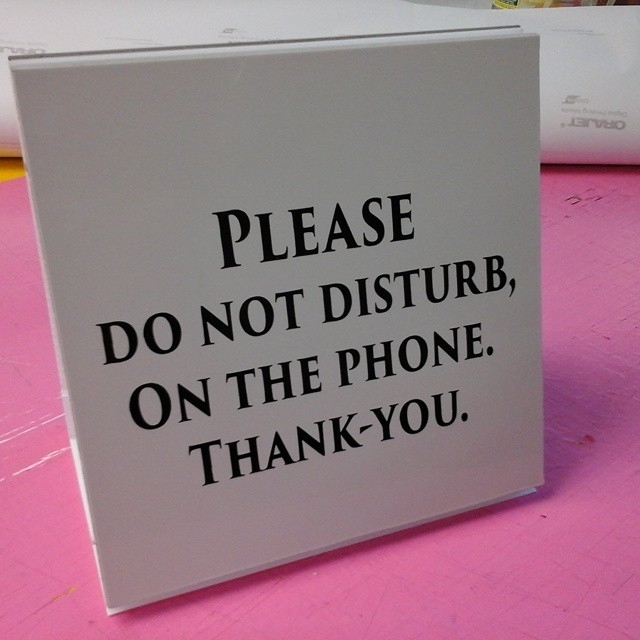 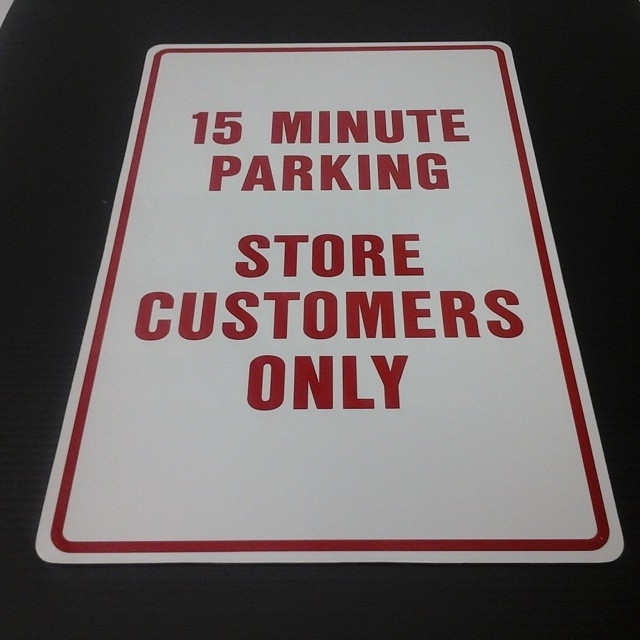 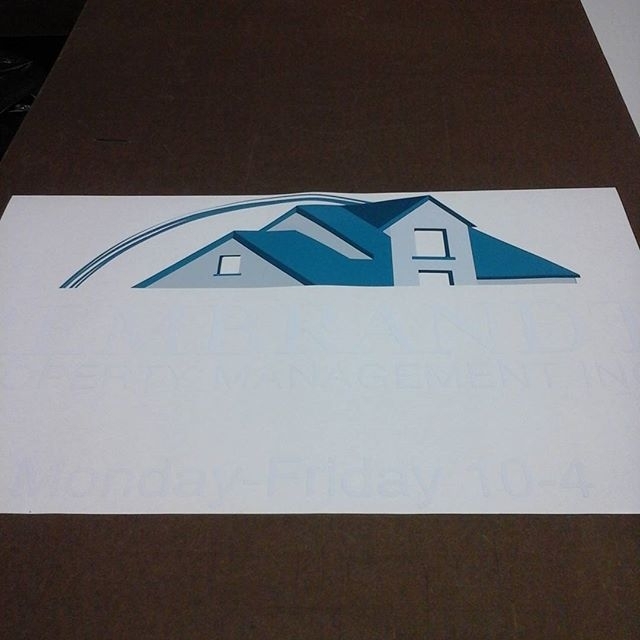 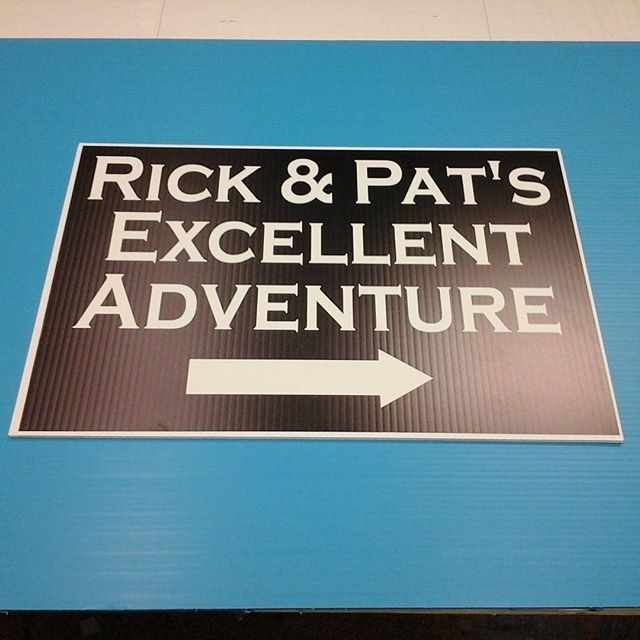 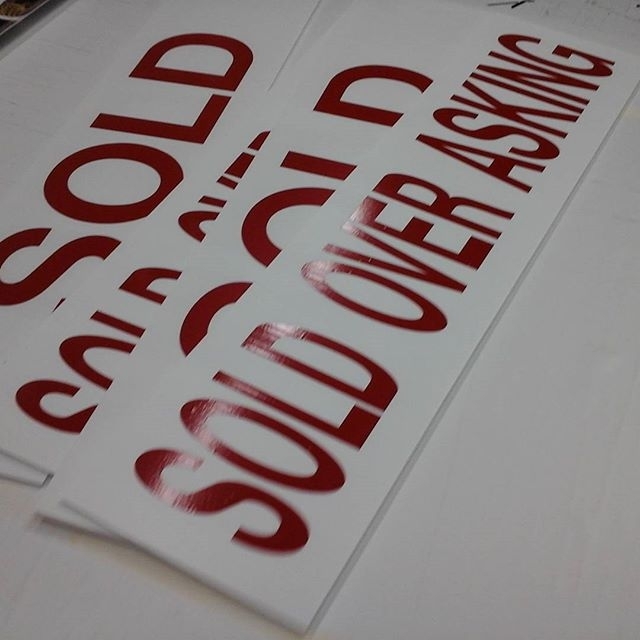 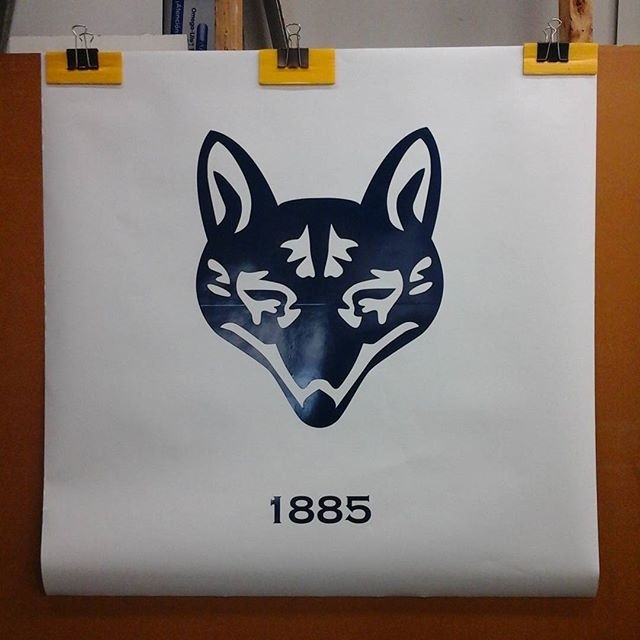 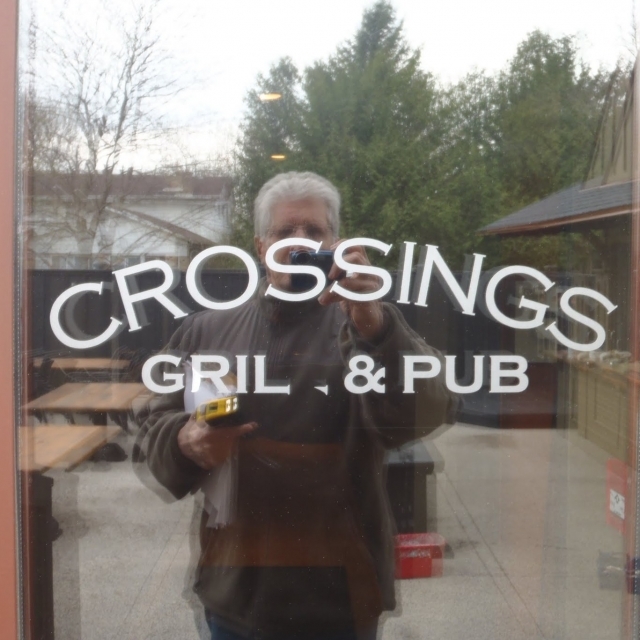 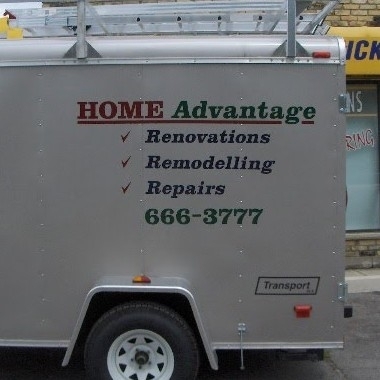 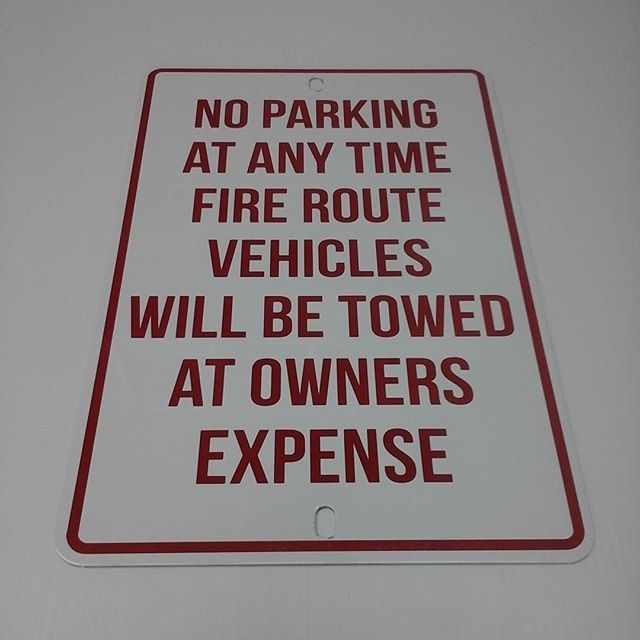 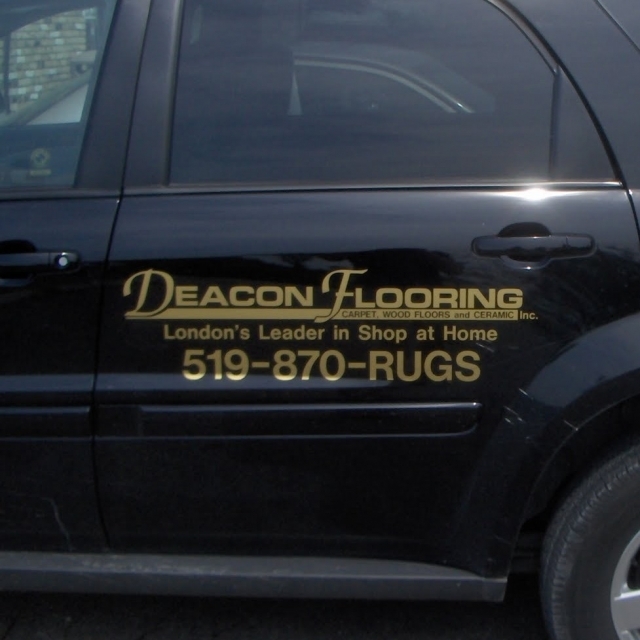 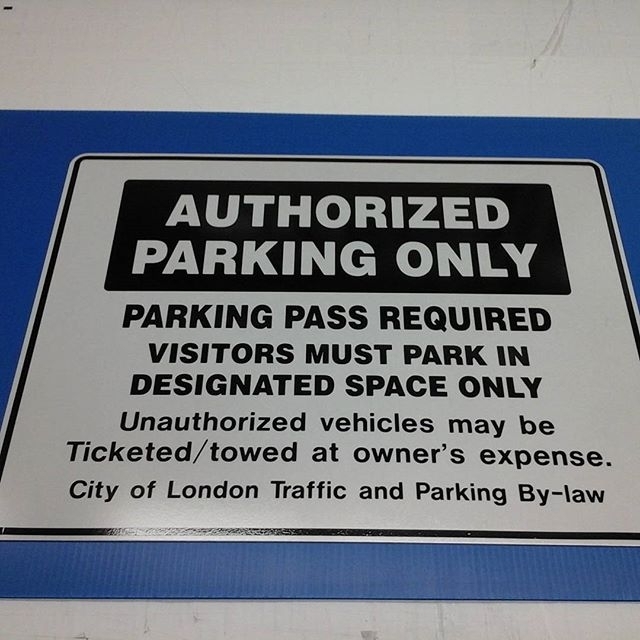 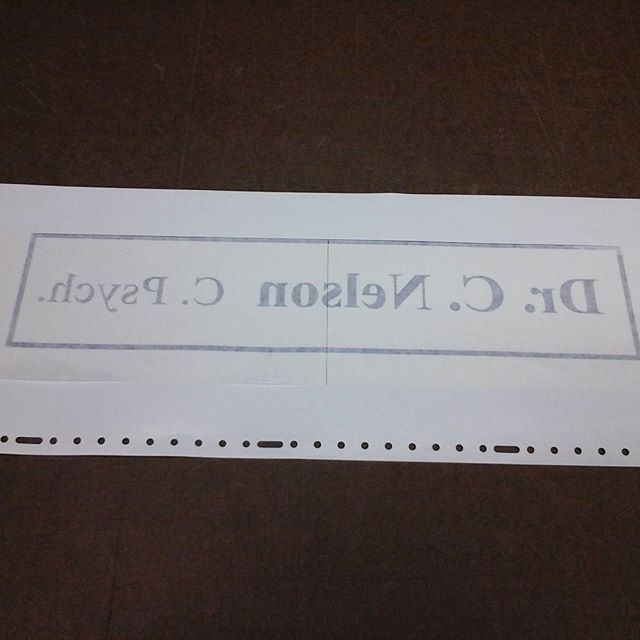 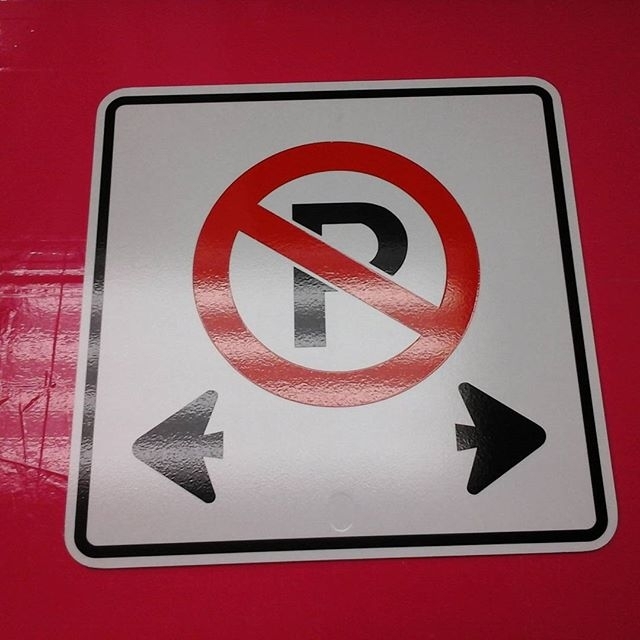 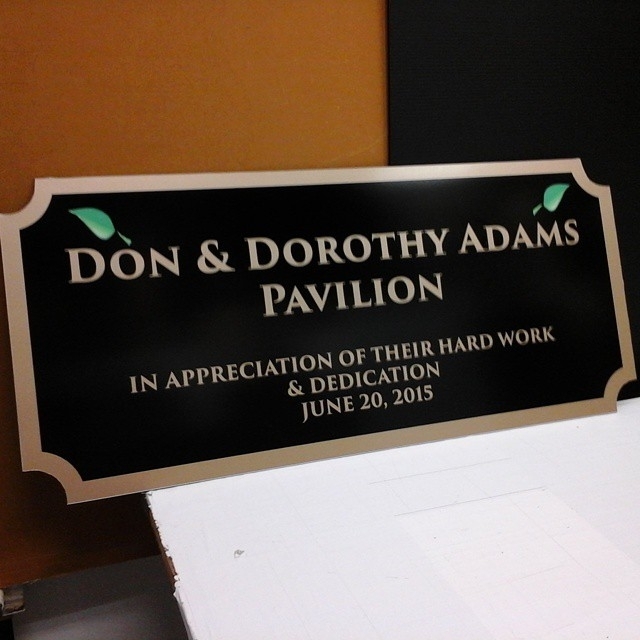 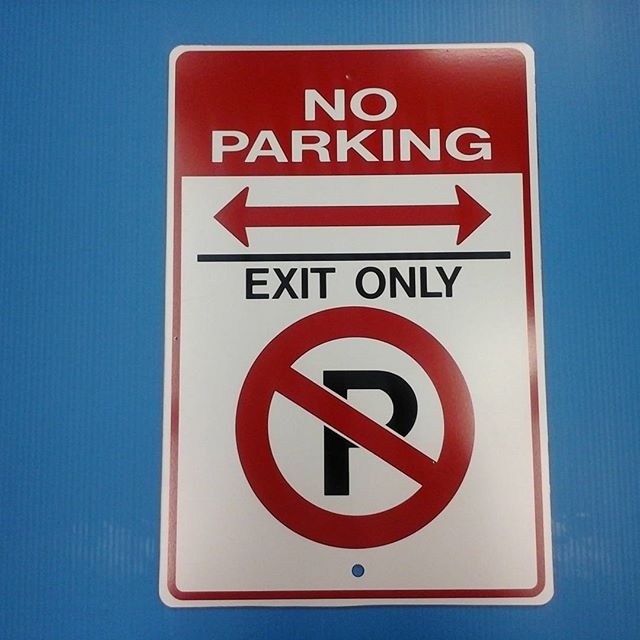 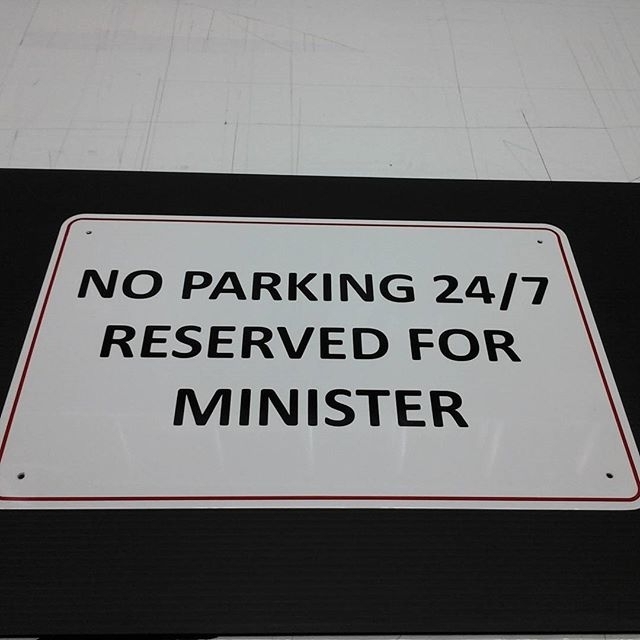 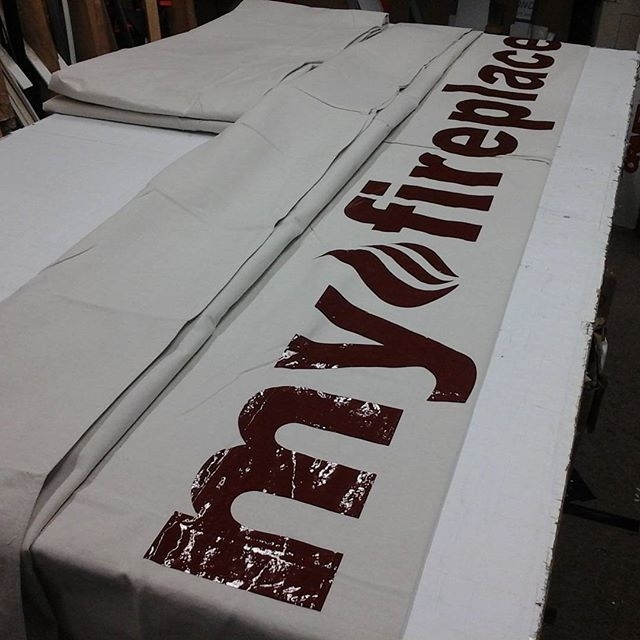 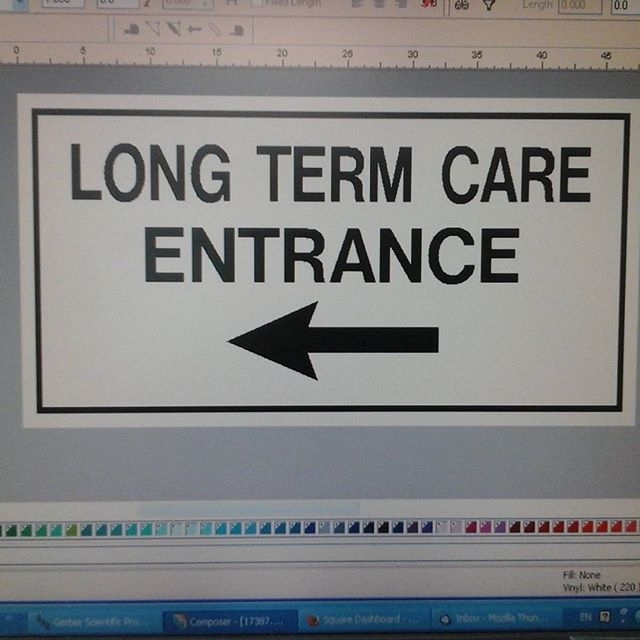 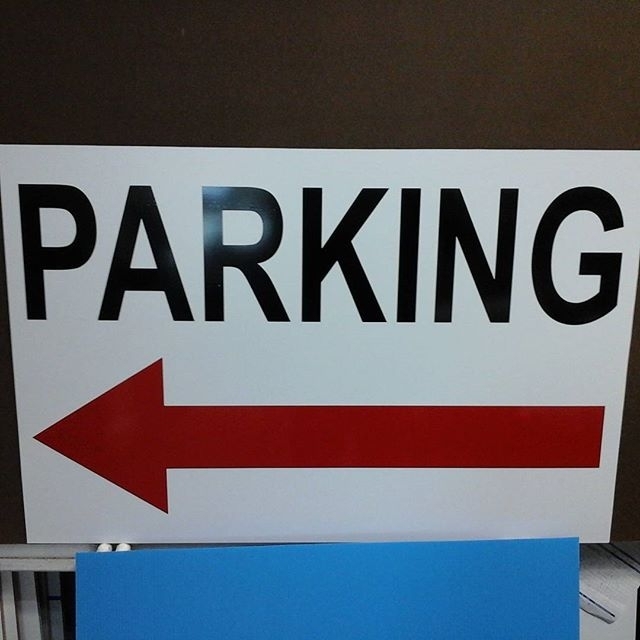 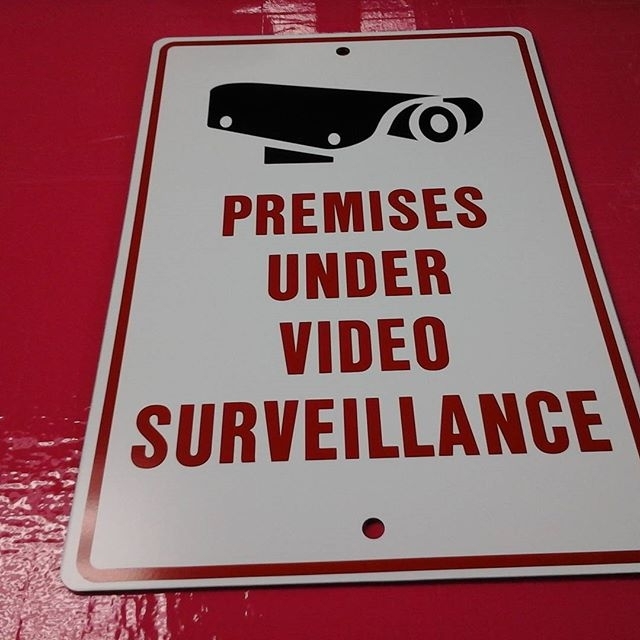 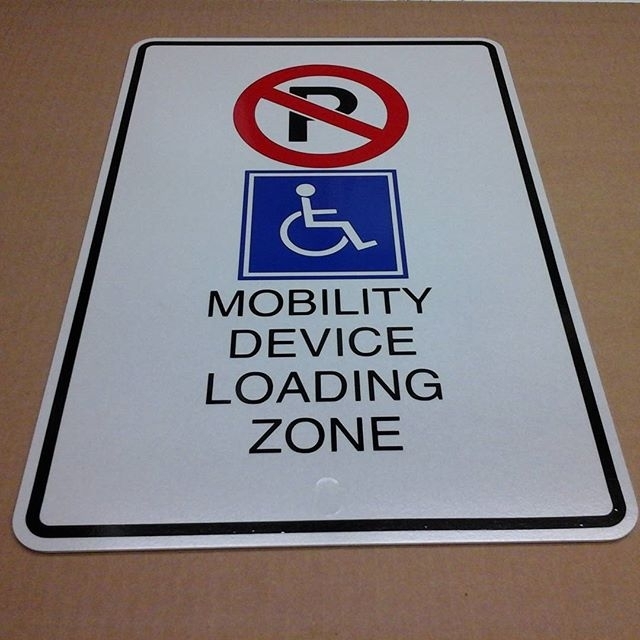 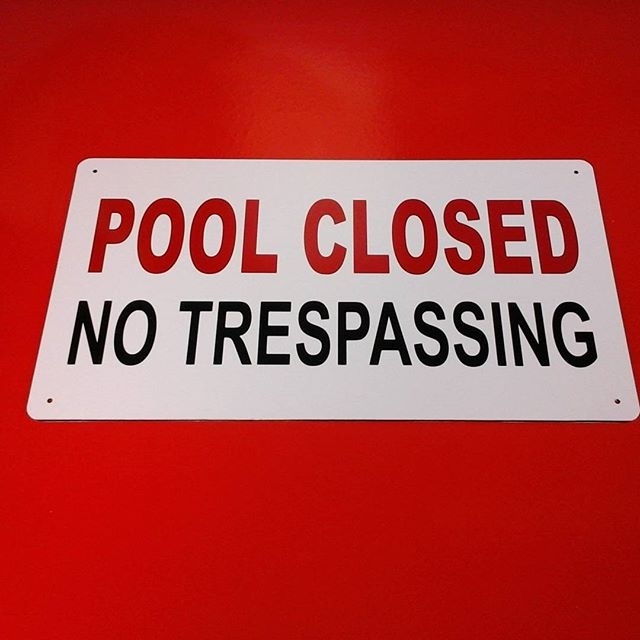 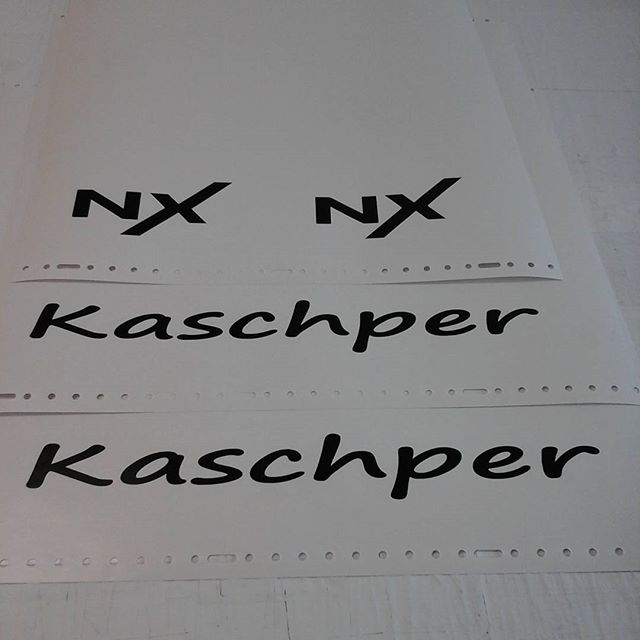 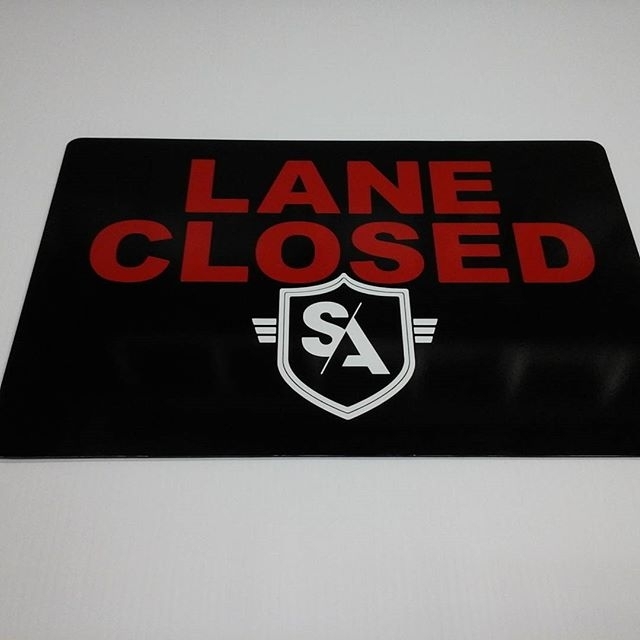 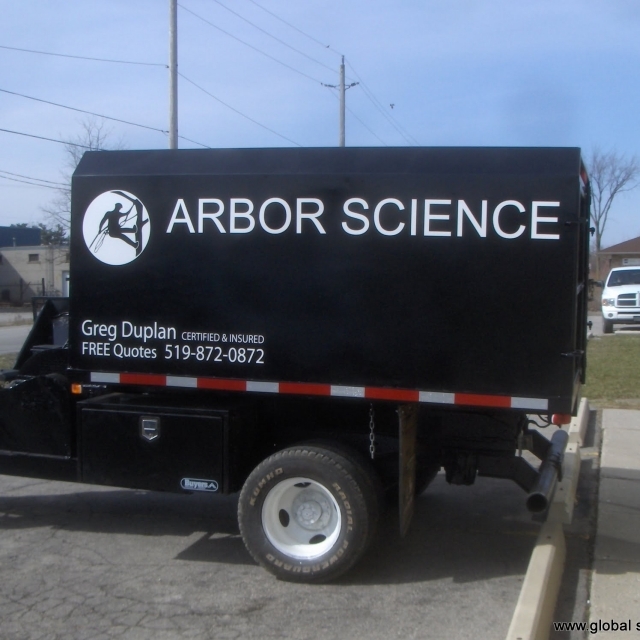 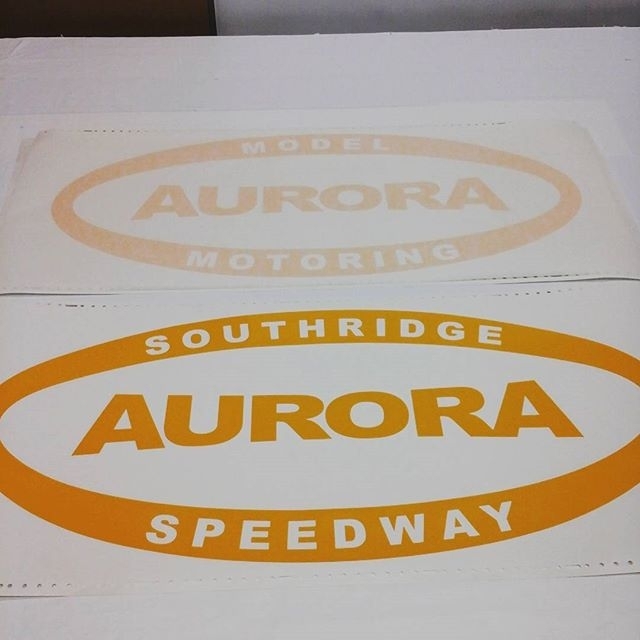 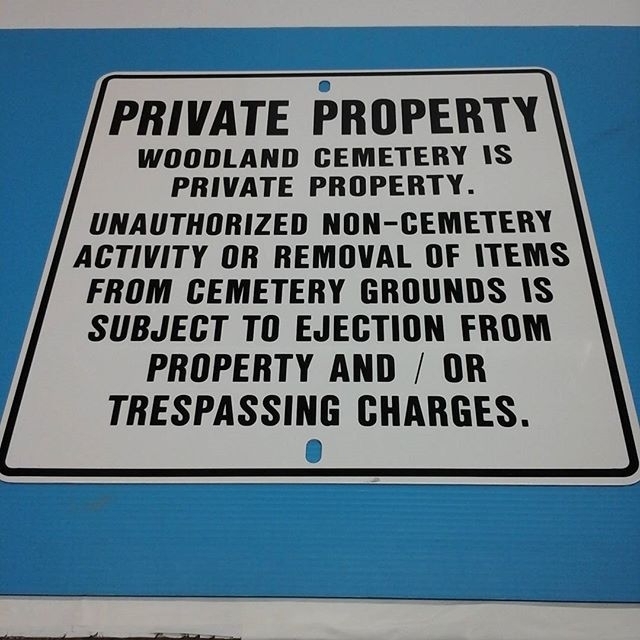 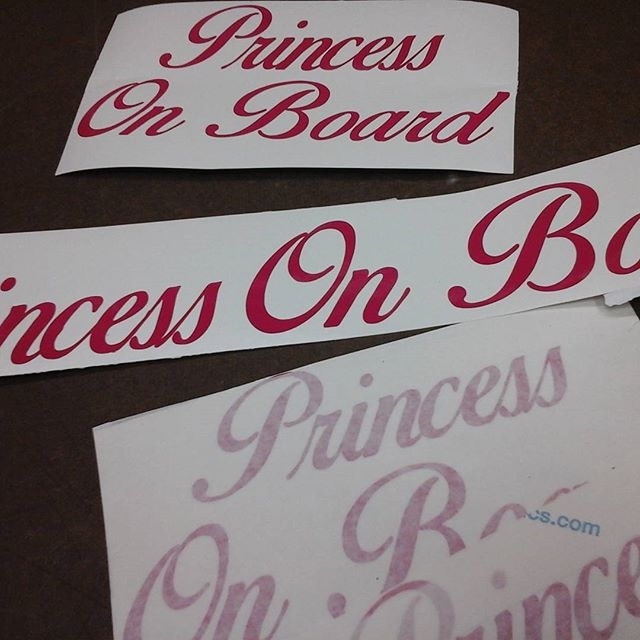 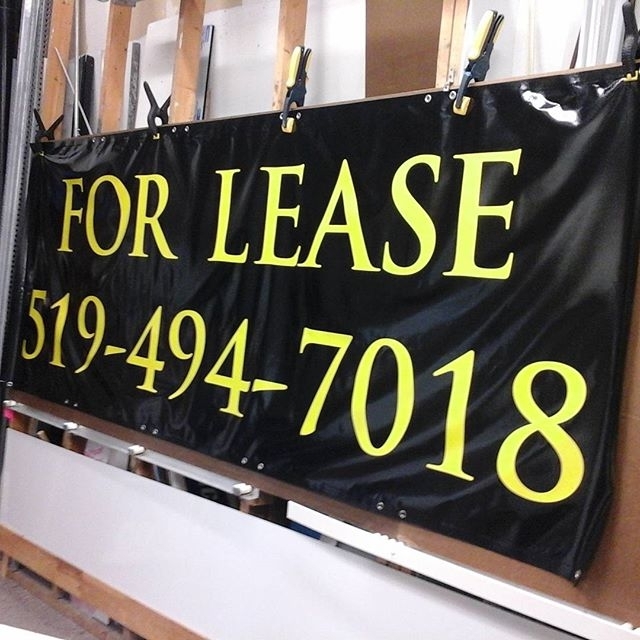 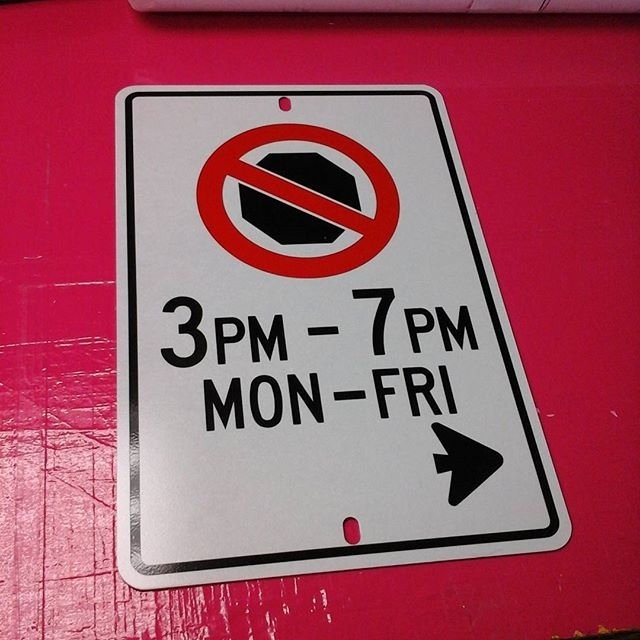 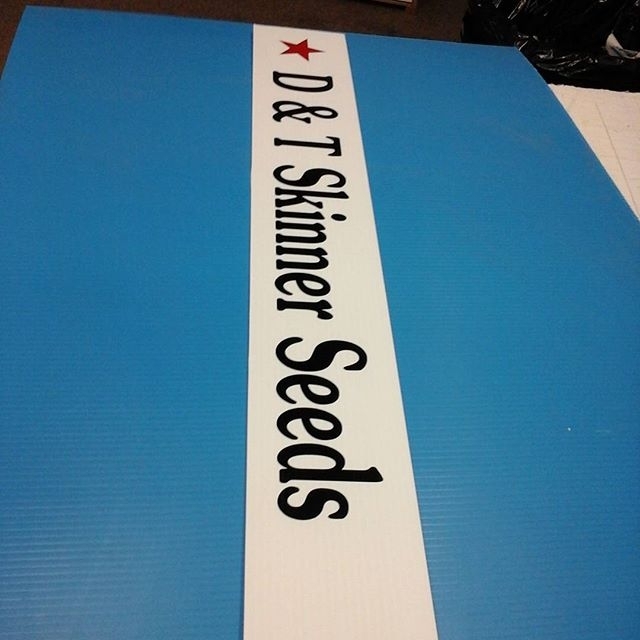 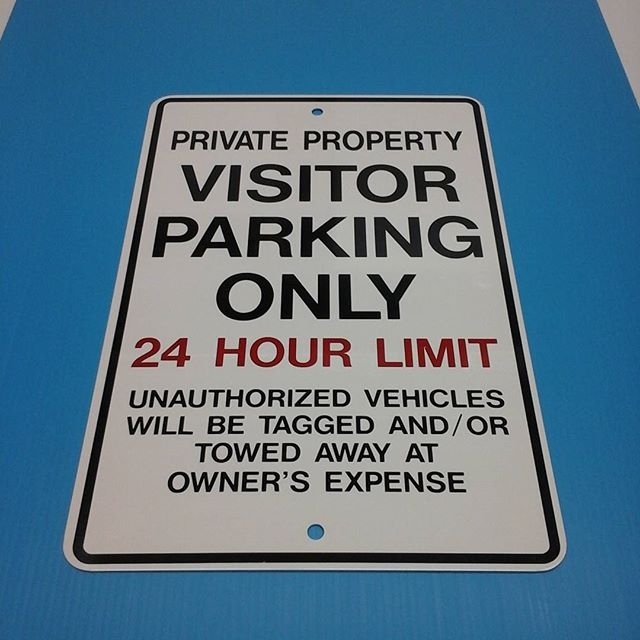 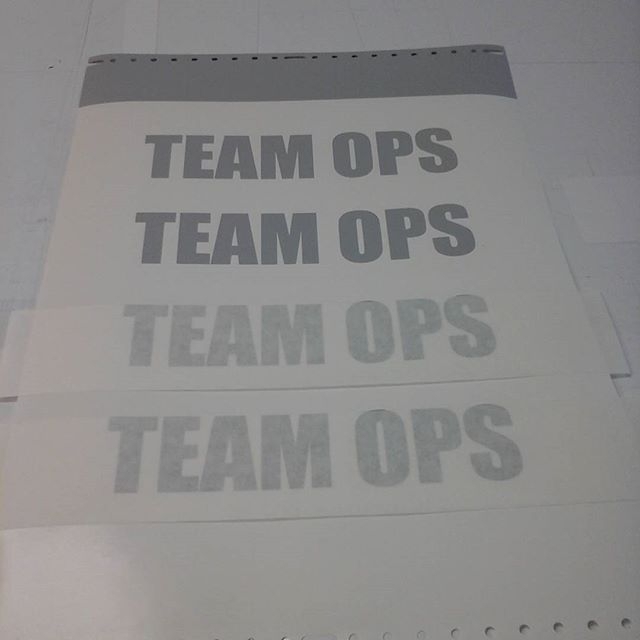 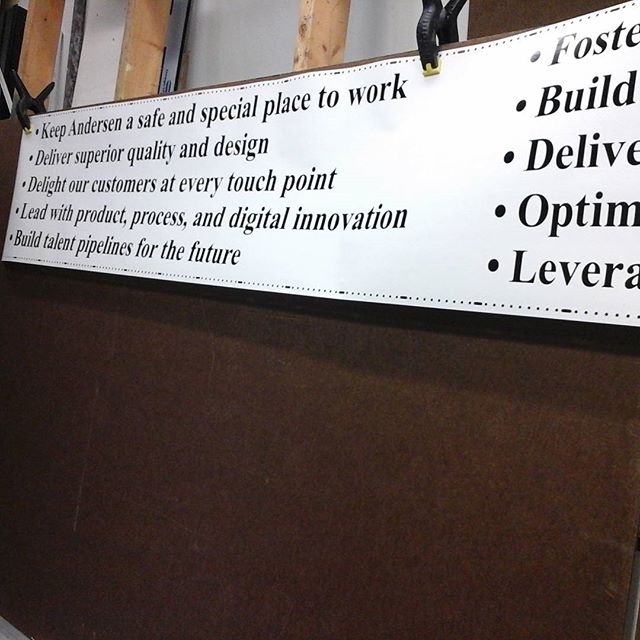 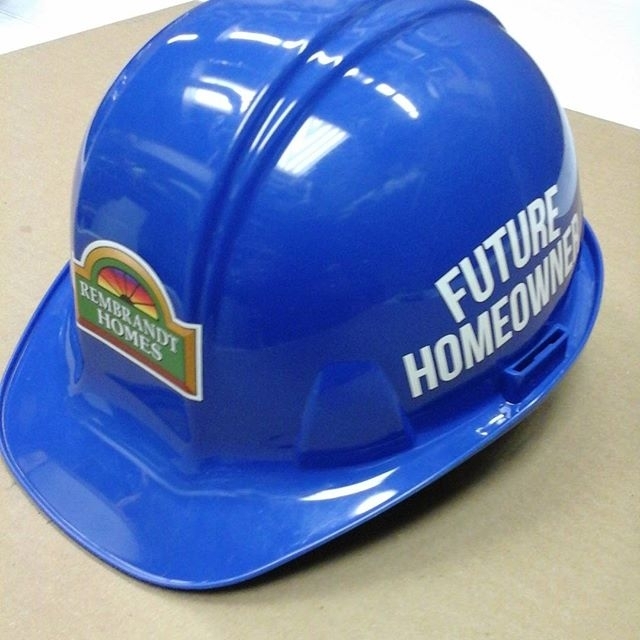 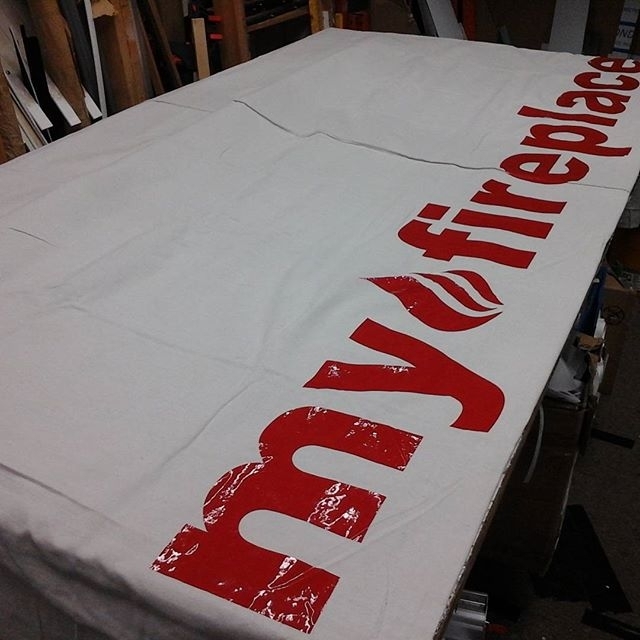 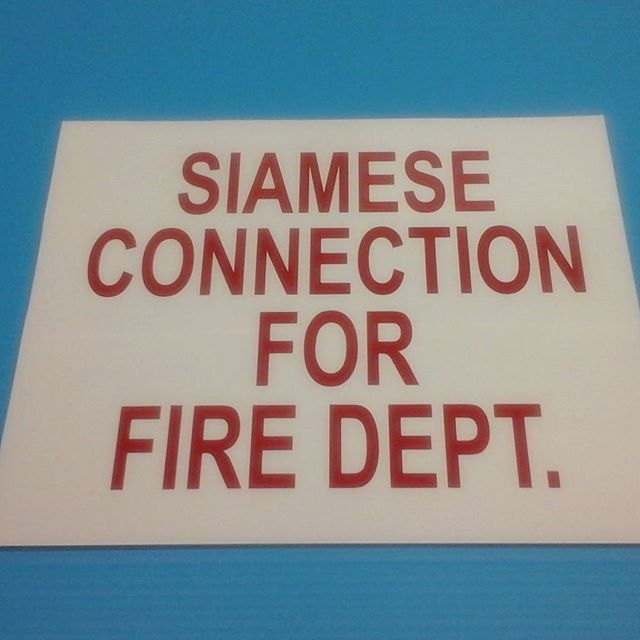 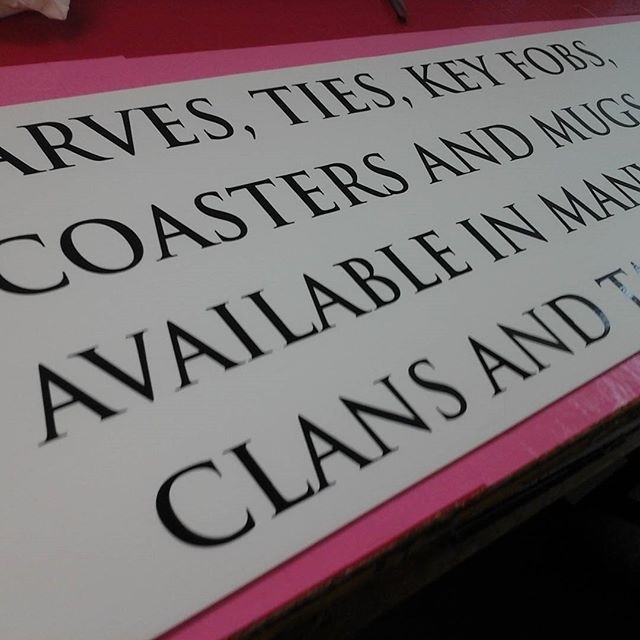 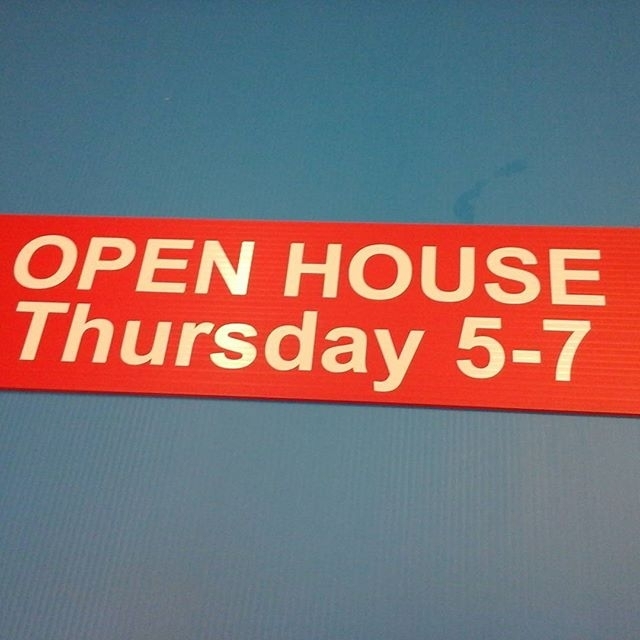 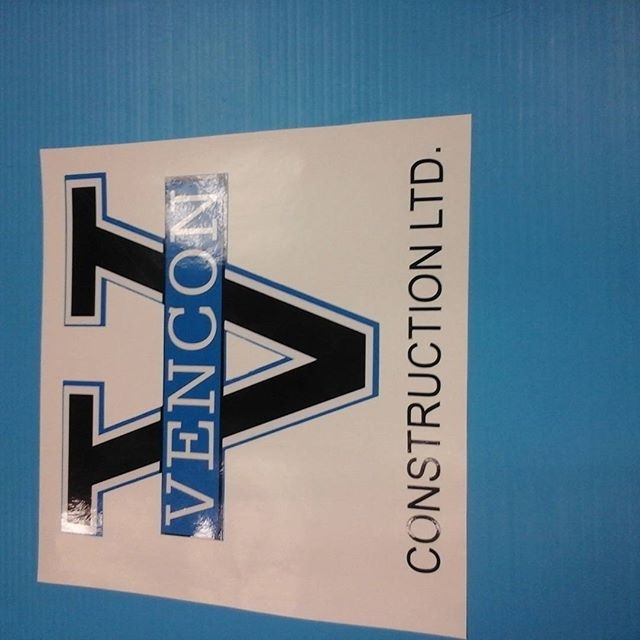 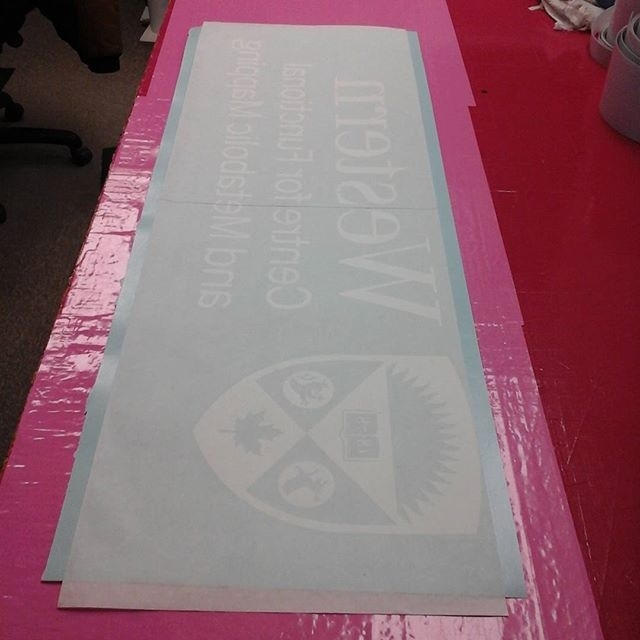 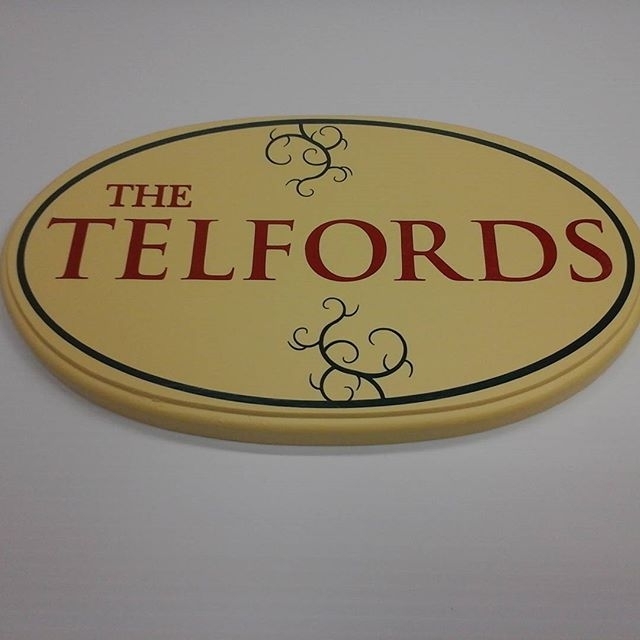 Vinyl cut lettering w/ transfer tape has applications across a broad spectrum of industry, both commercial and private. 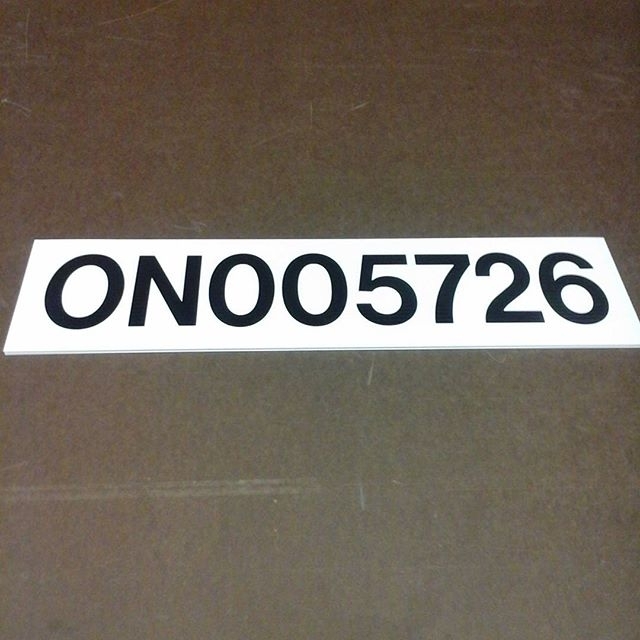 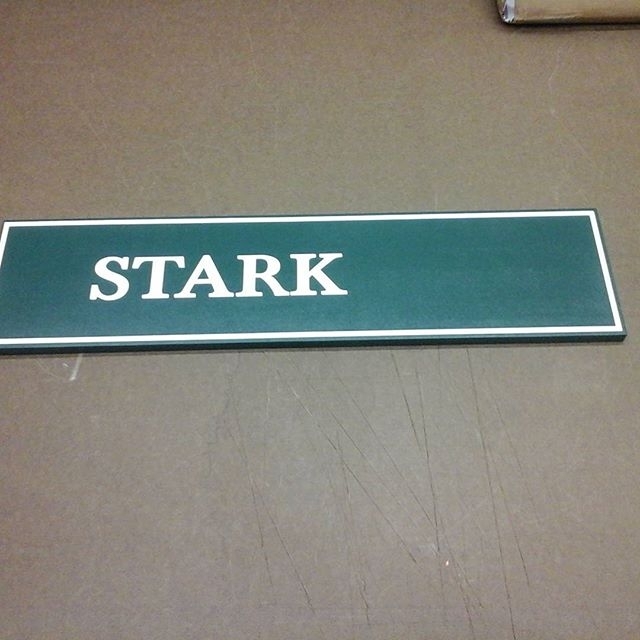 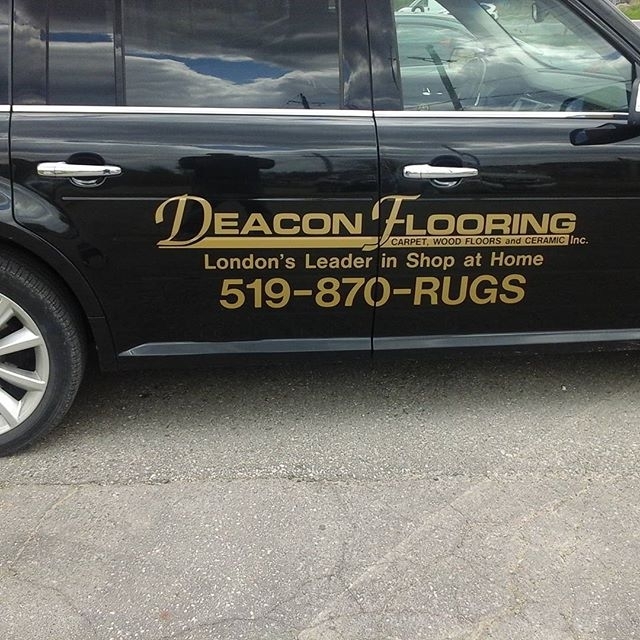 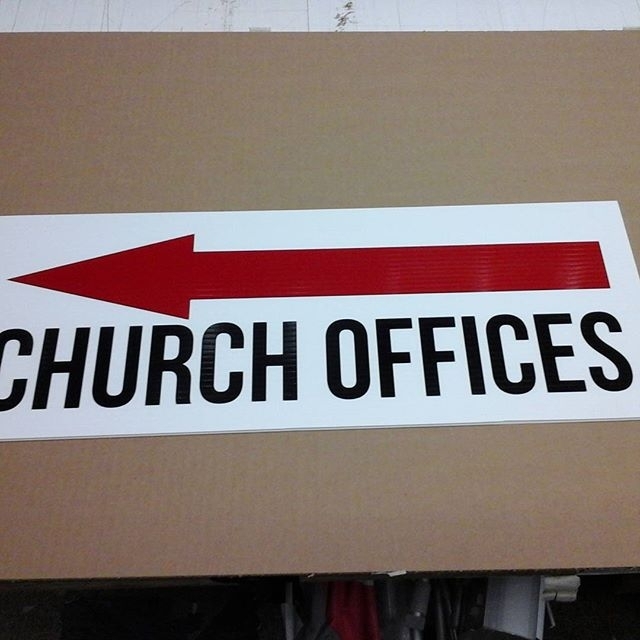 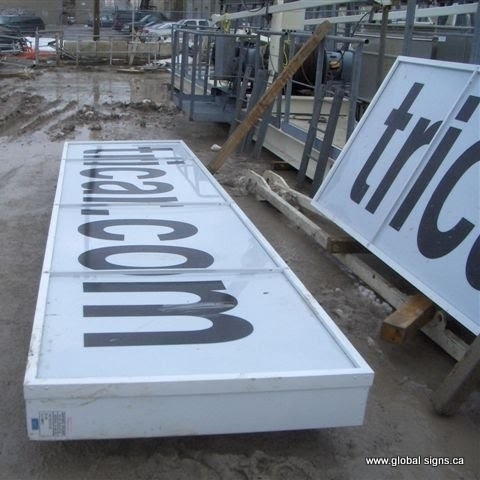 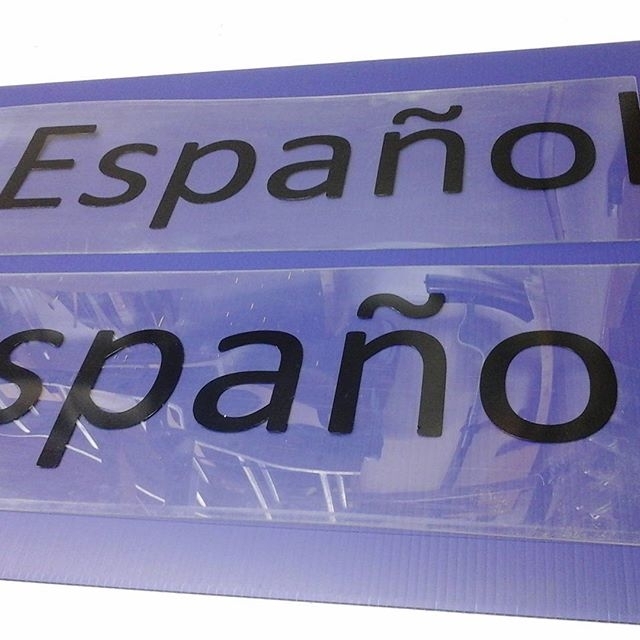 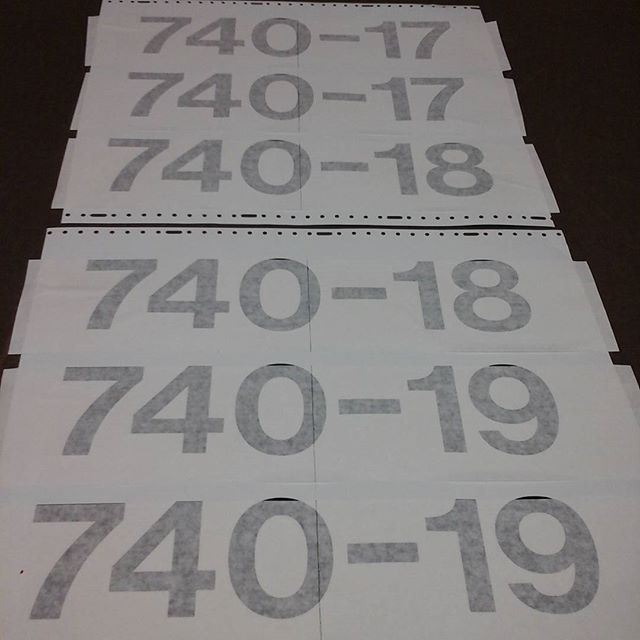 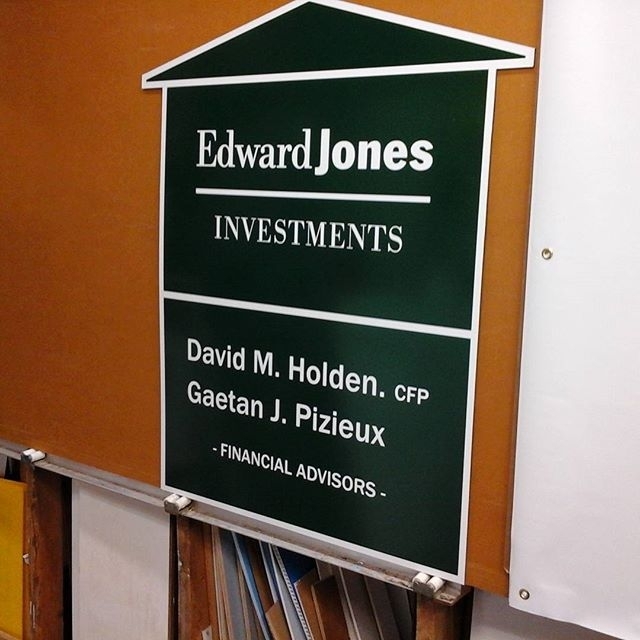 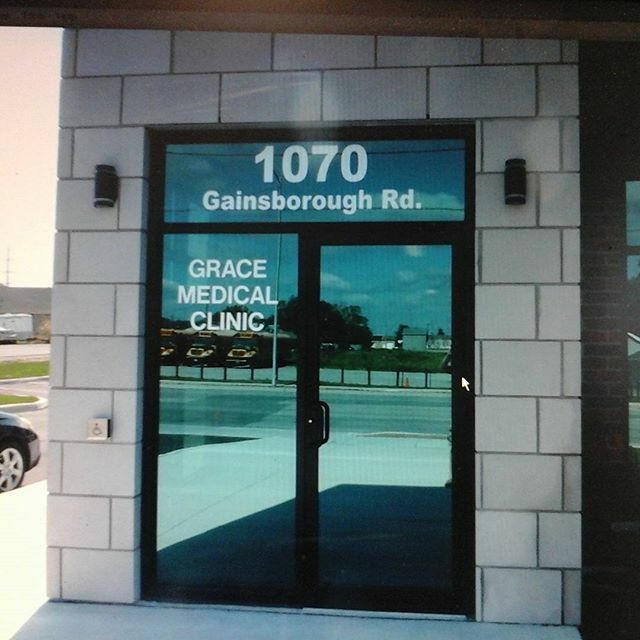 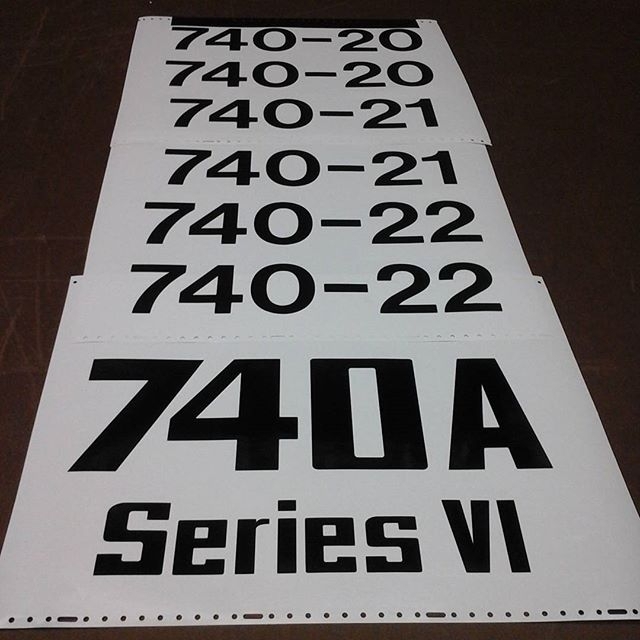 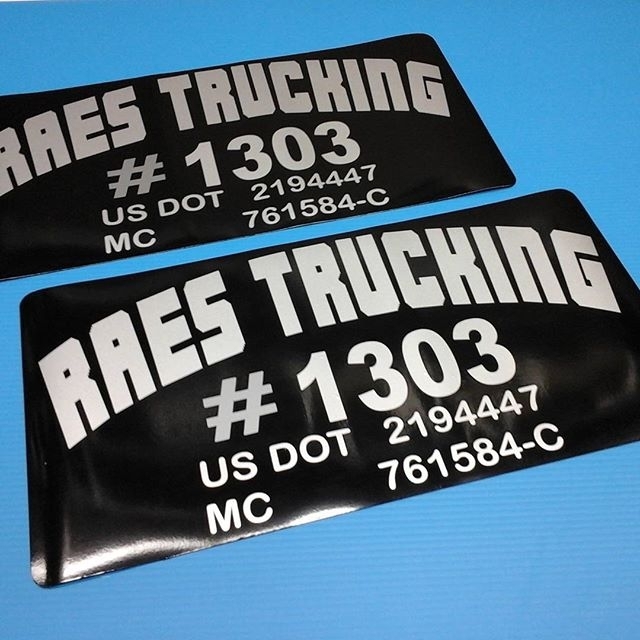 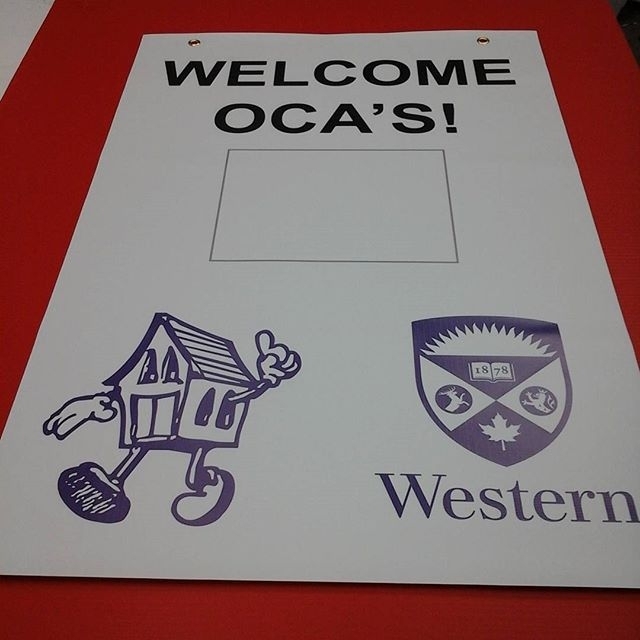 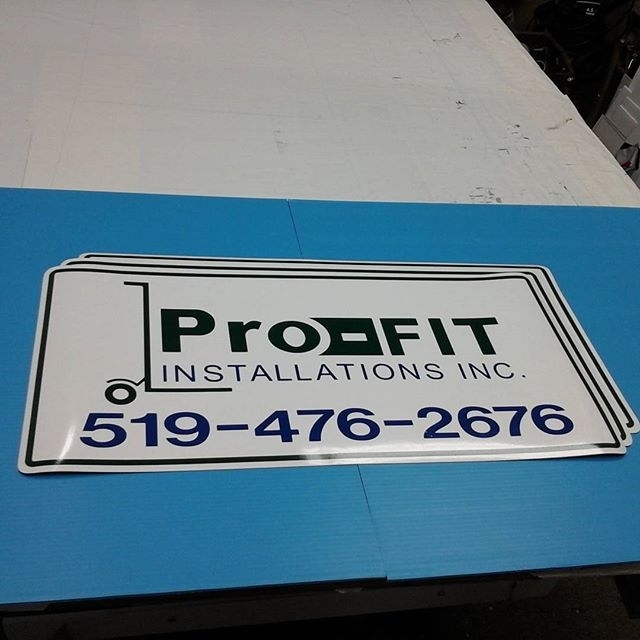 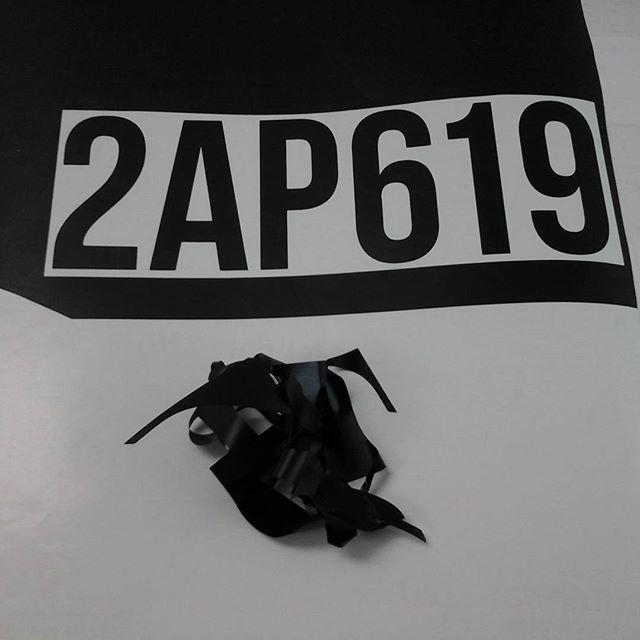 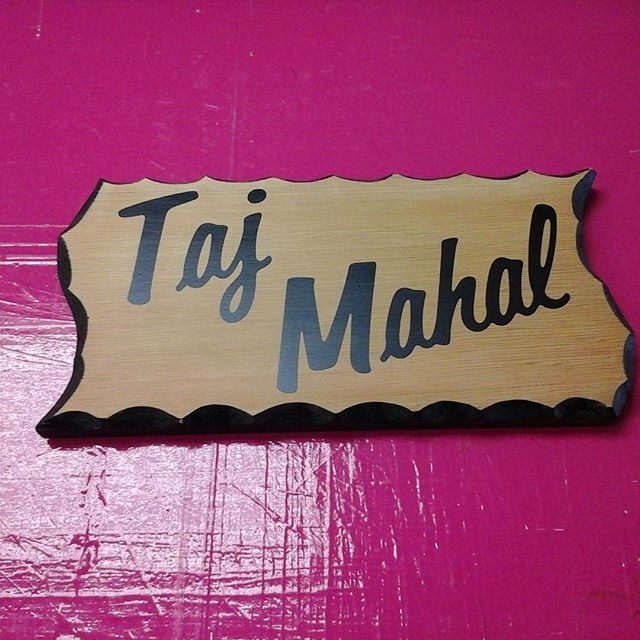 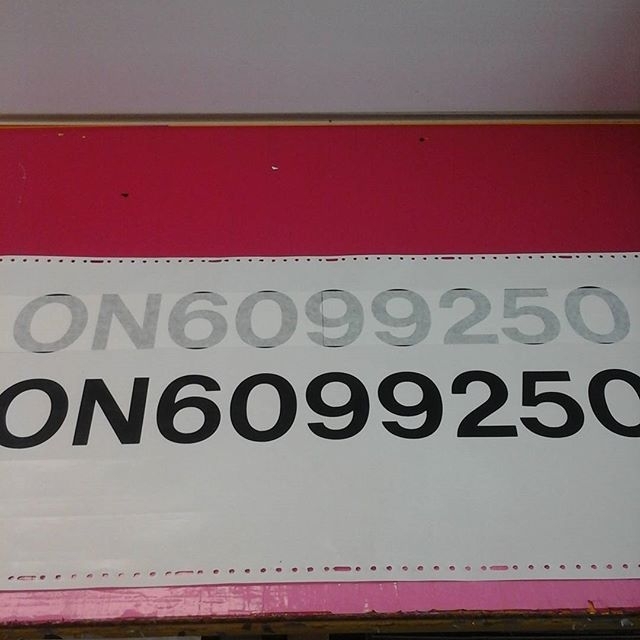 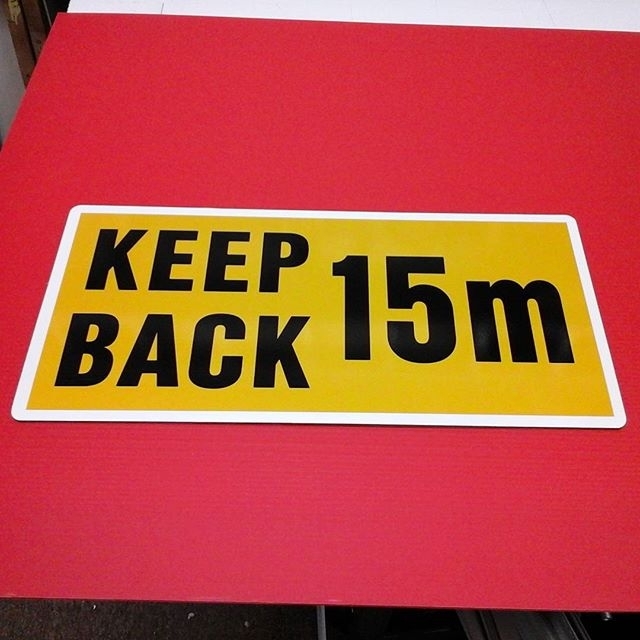 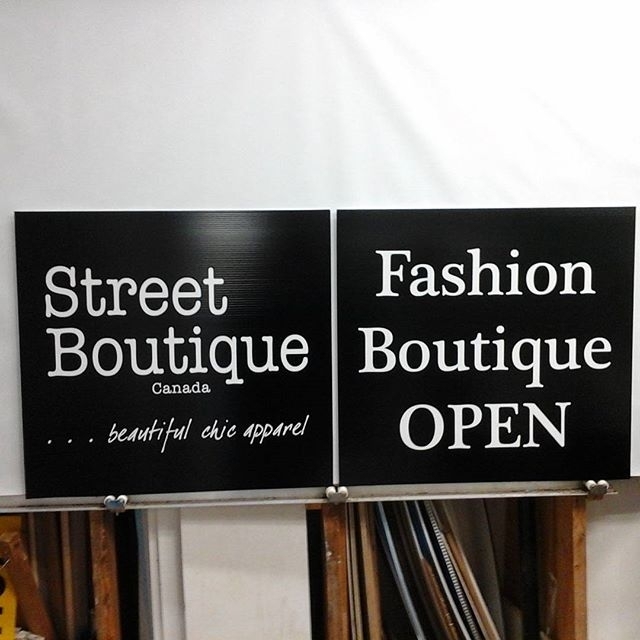 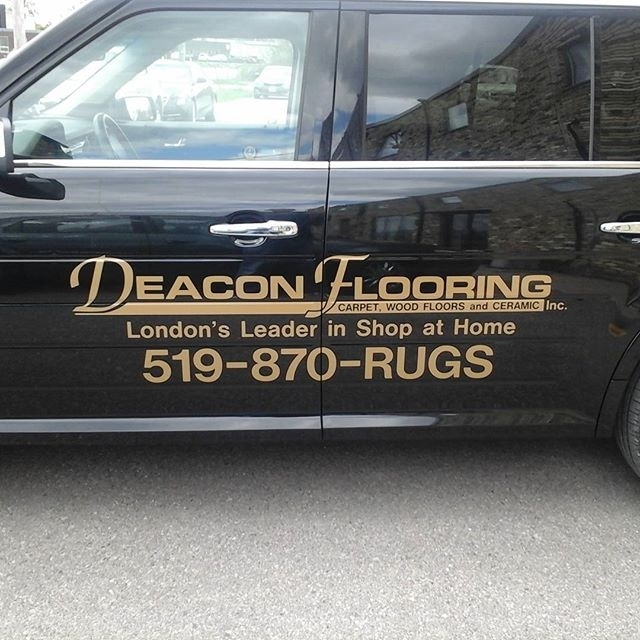 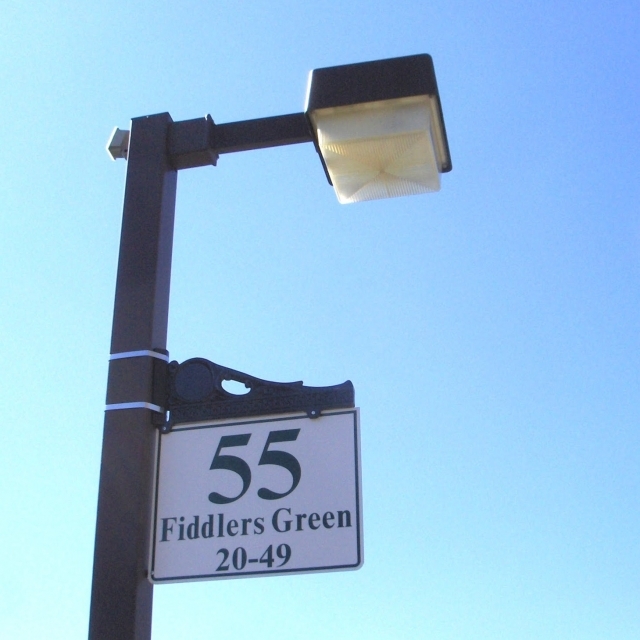 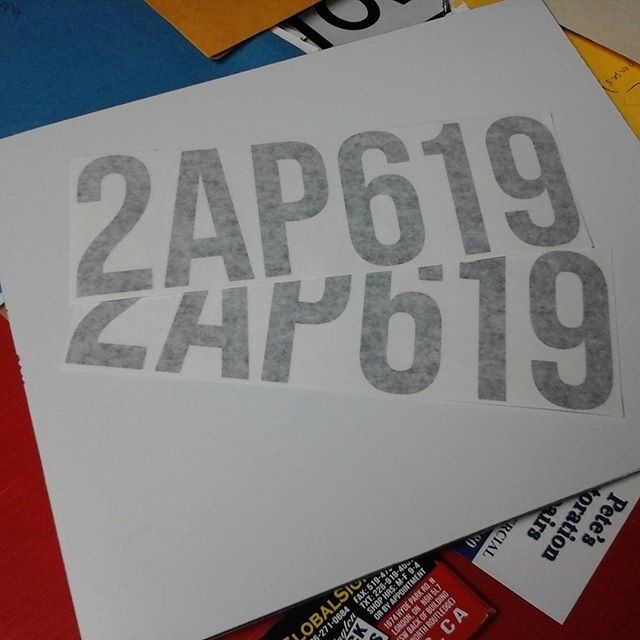 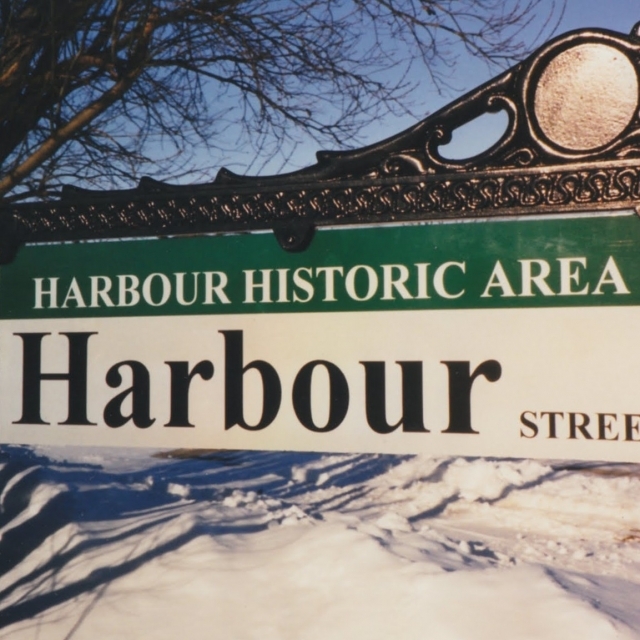 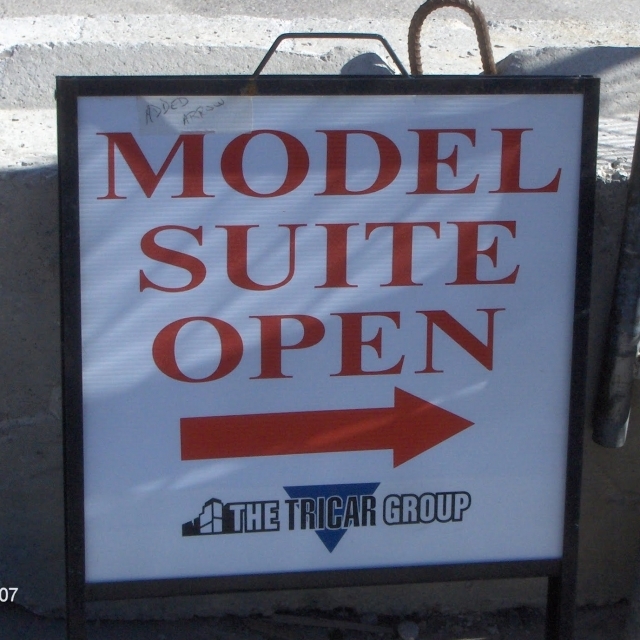 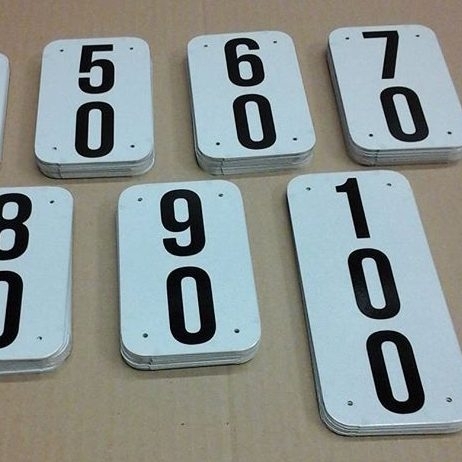 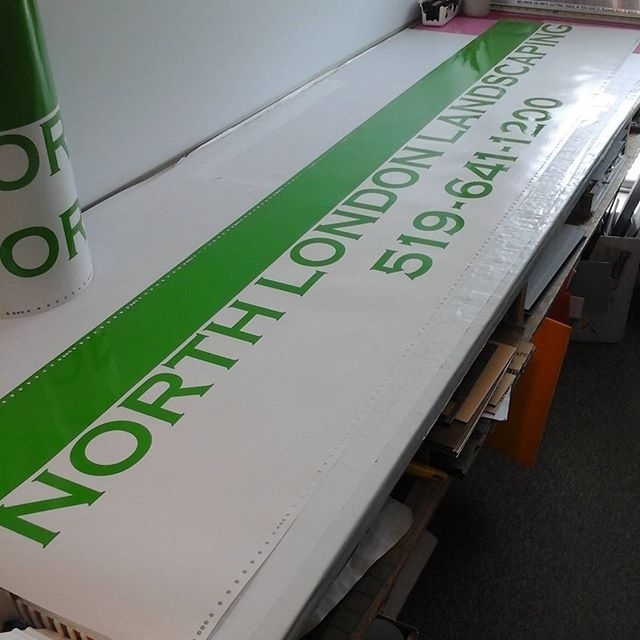 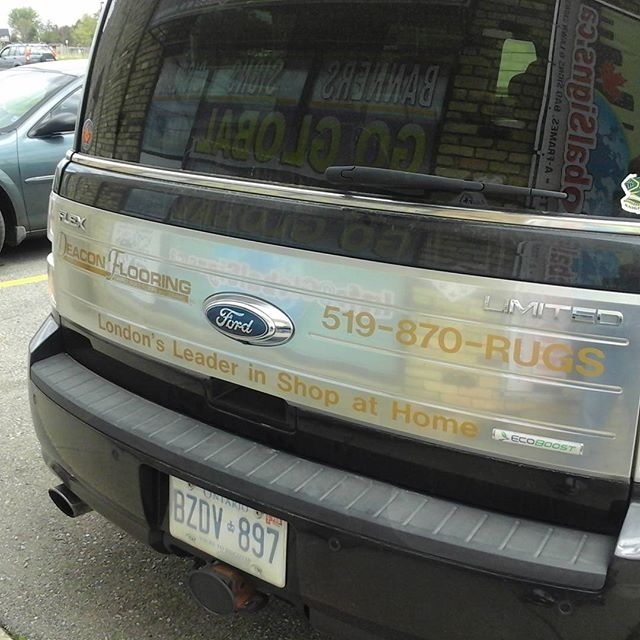 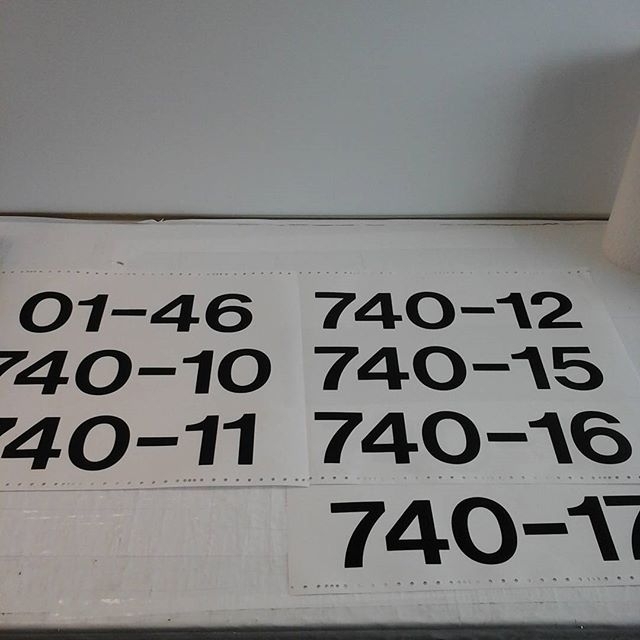 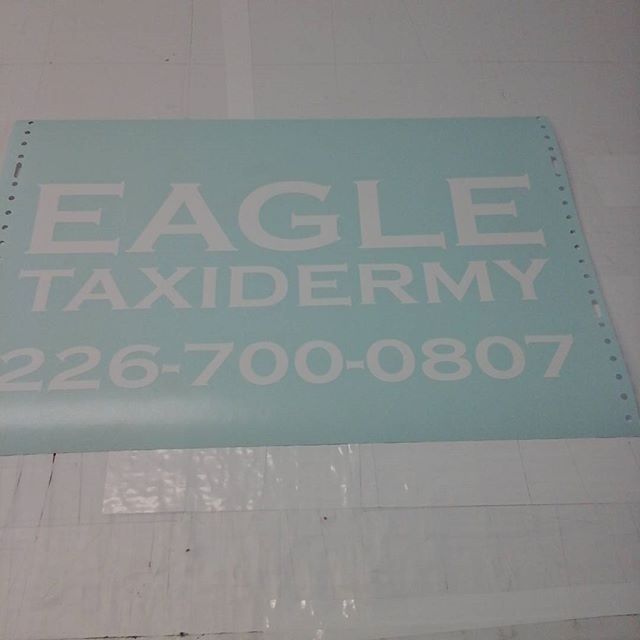 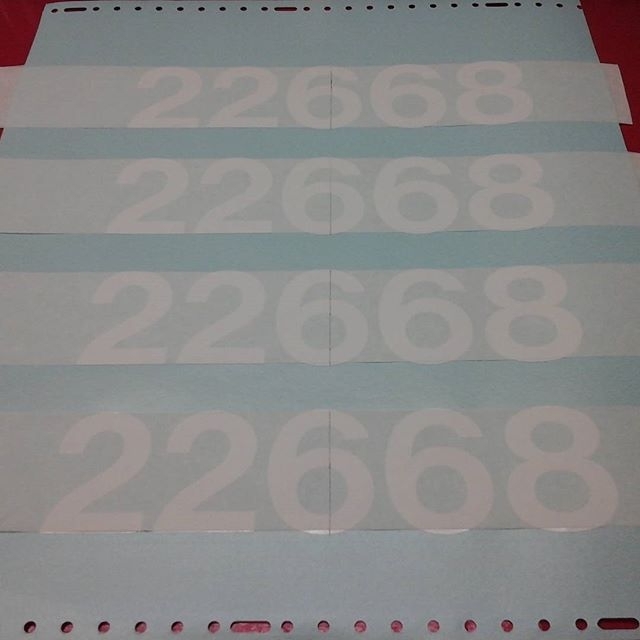 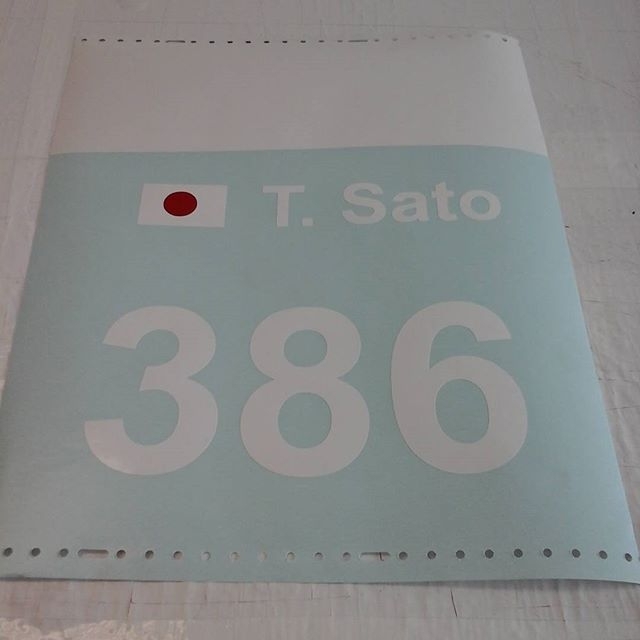 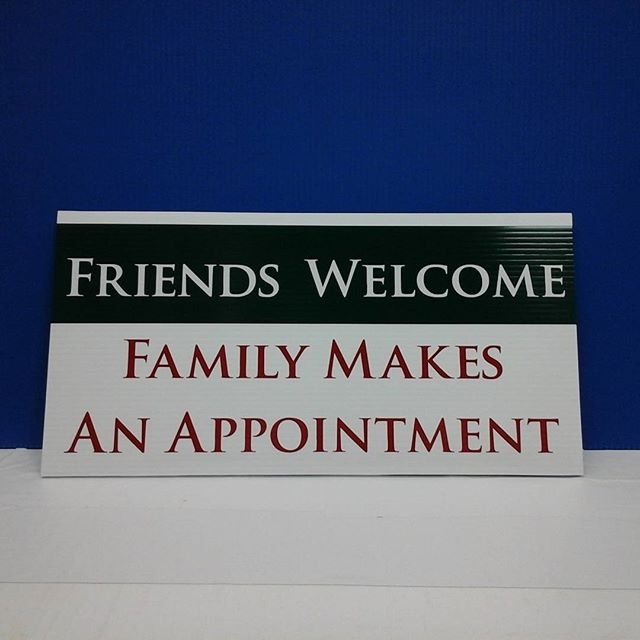 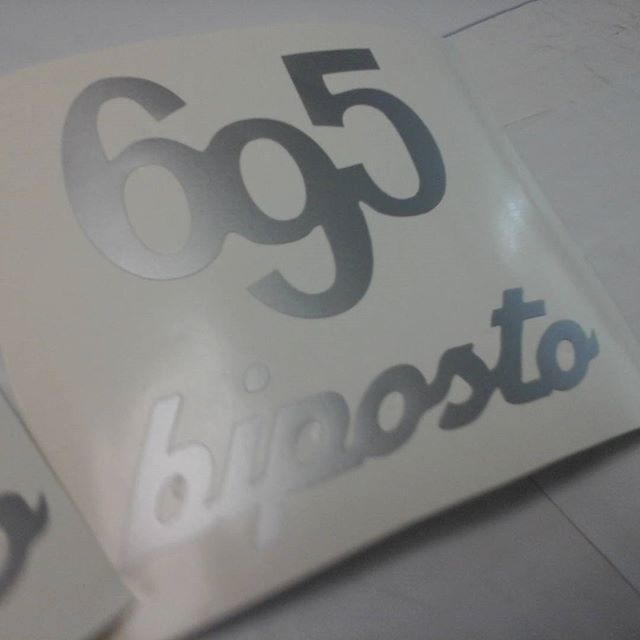 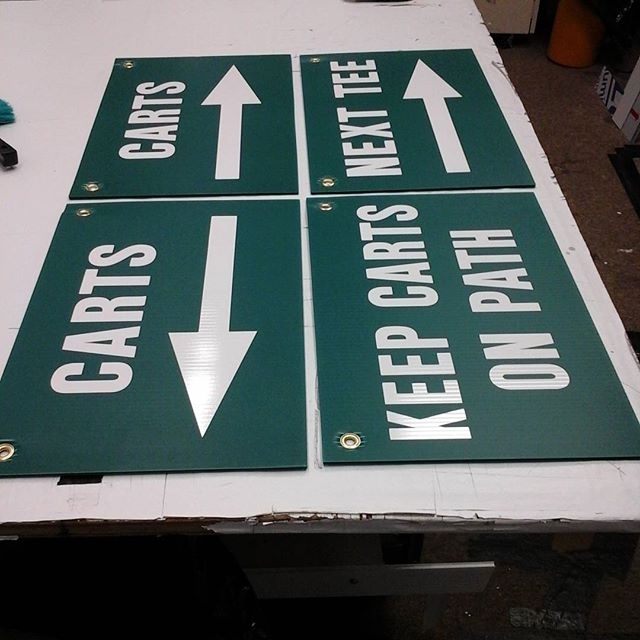 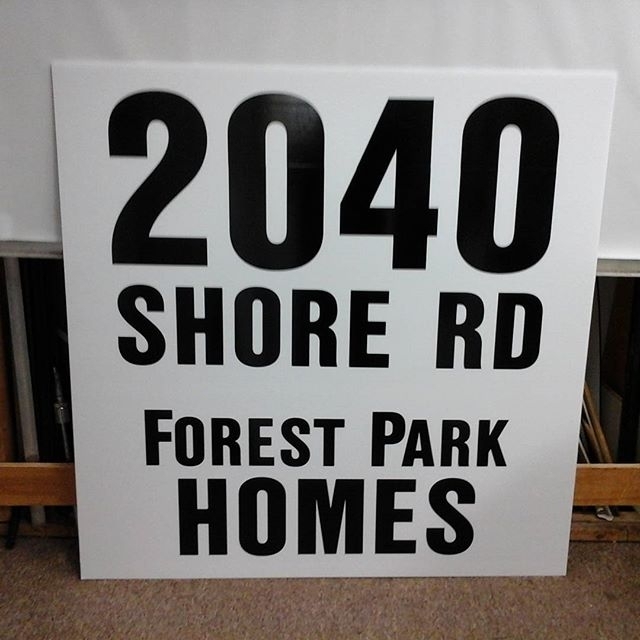 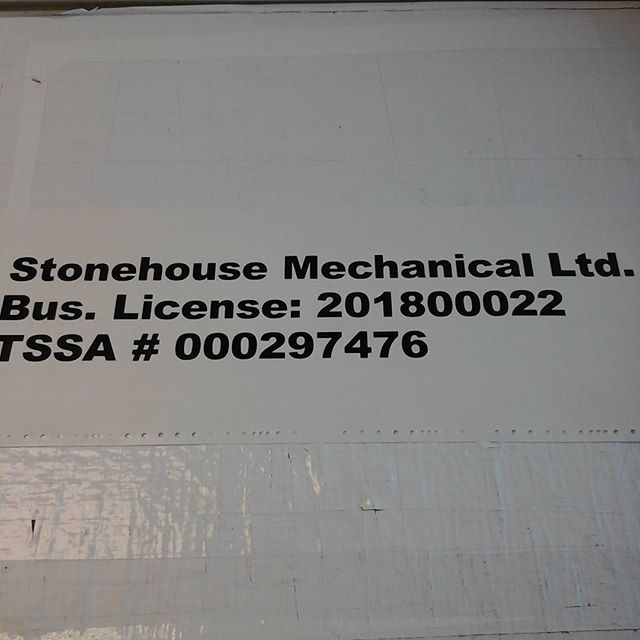 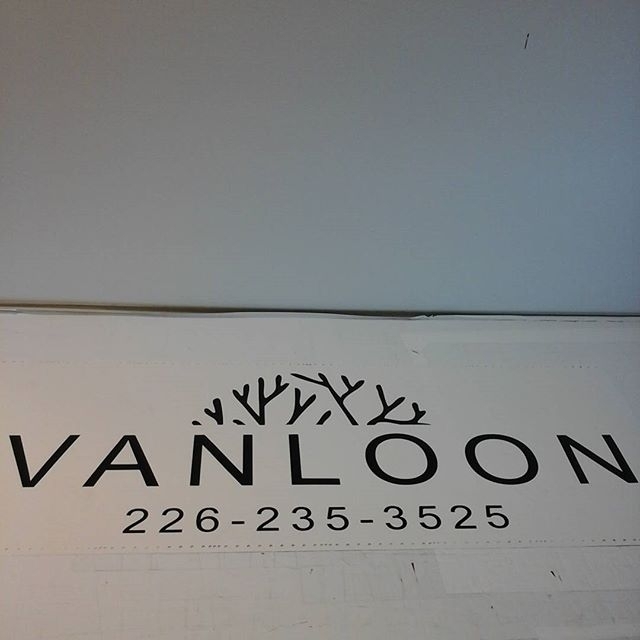 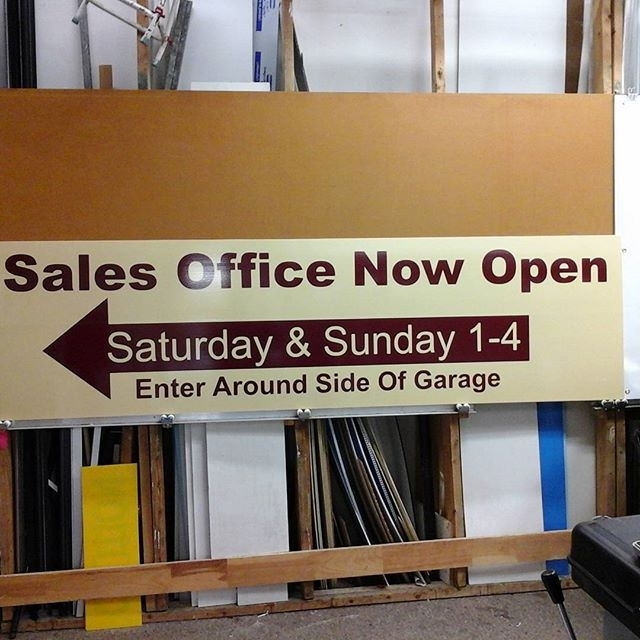 Vinyl Cut Lettering is great for window addresses, names and product lists. 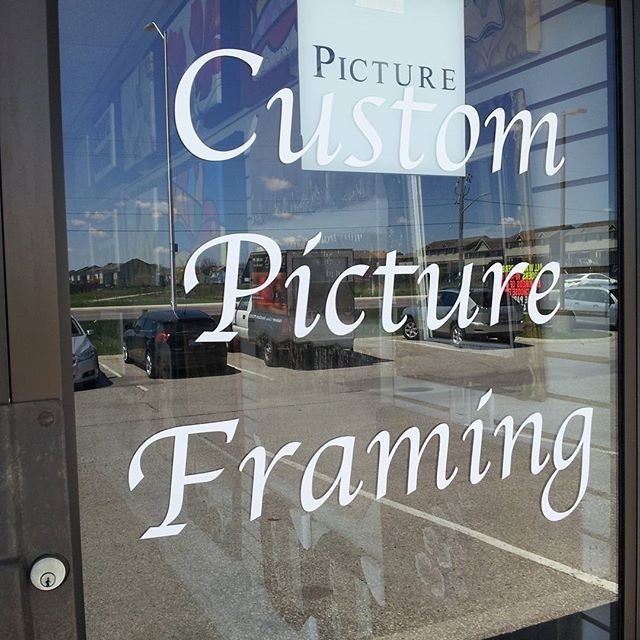 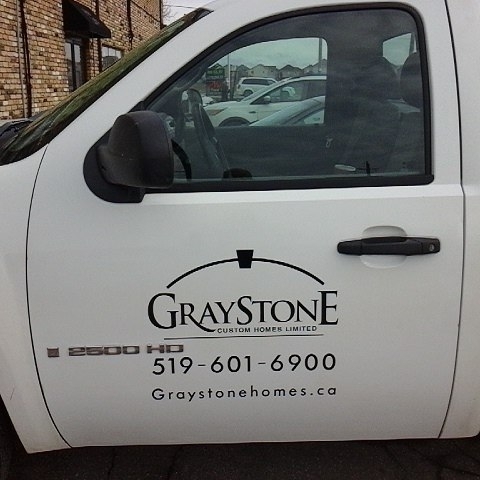 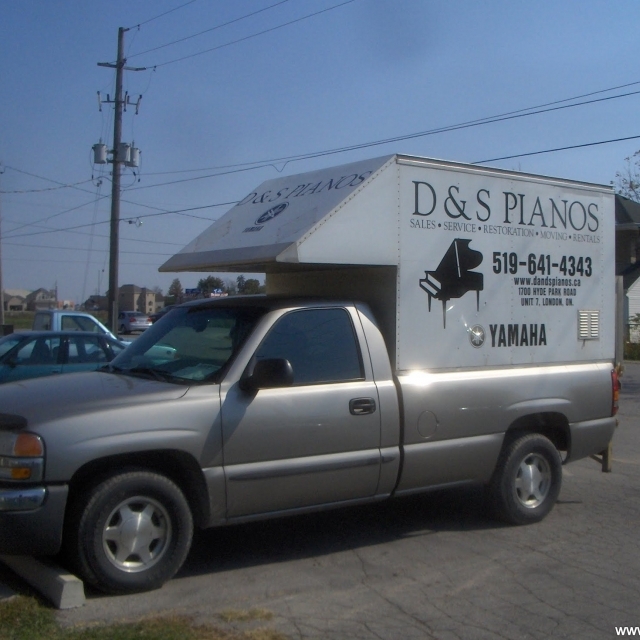 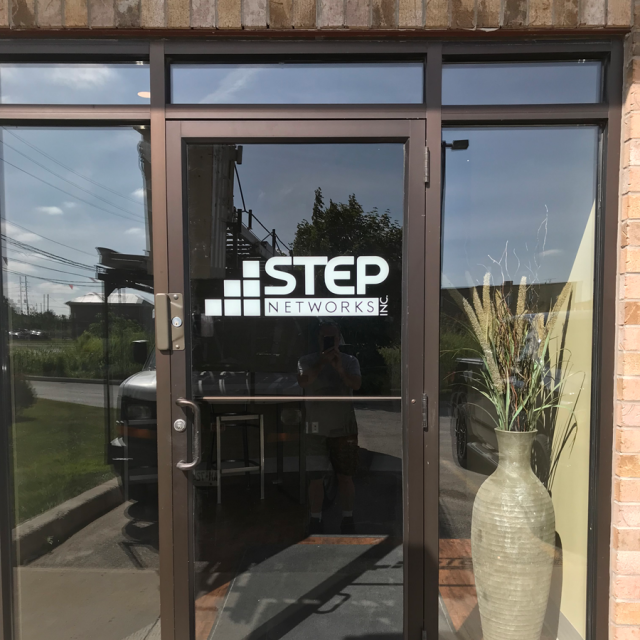 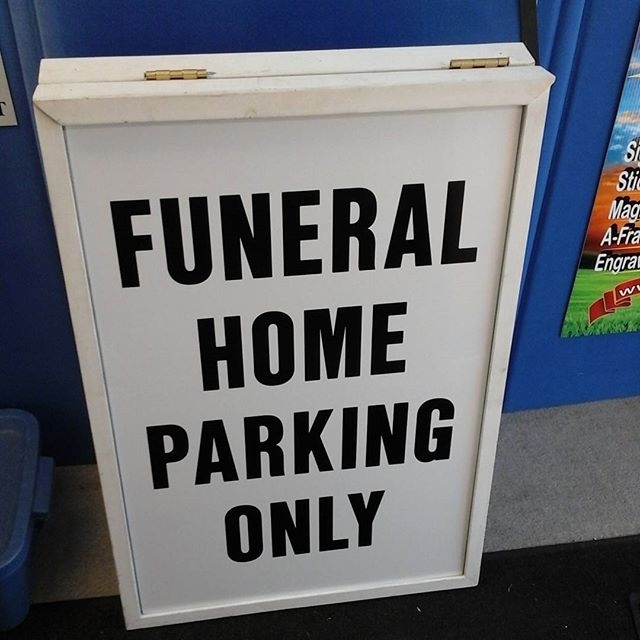 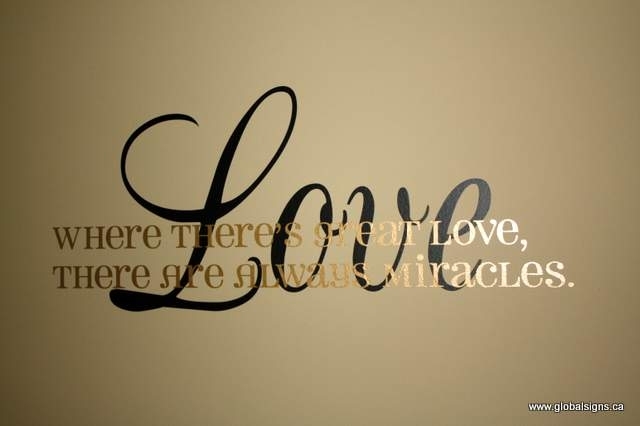 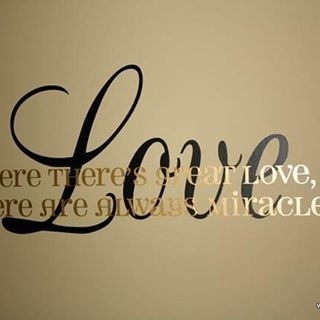 Window Lettering comes in any color, but white typically stands out the best. 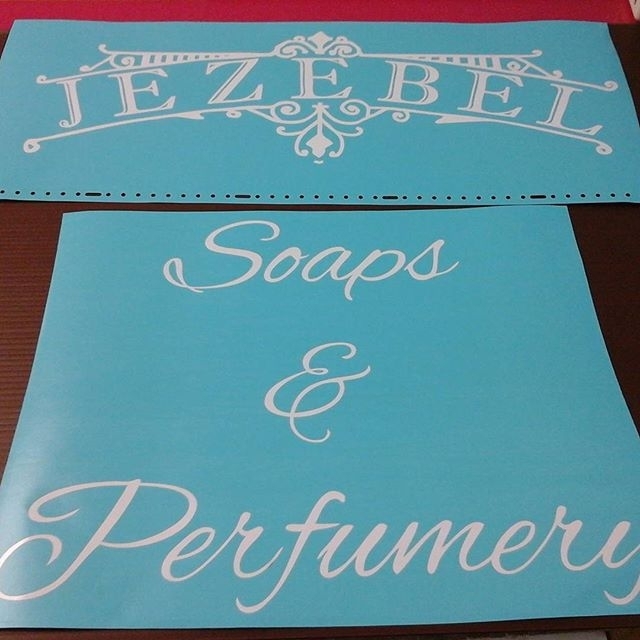 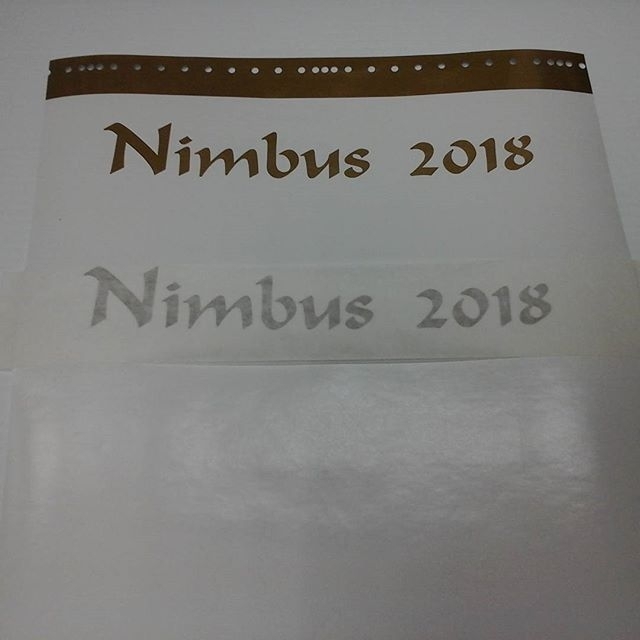 You may also opt for reverse vinyl cut, applied to the inside of glass. 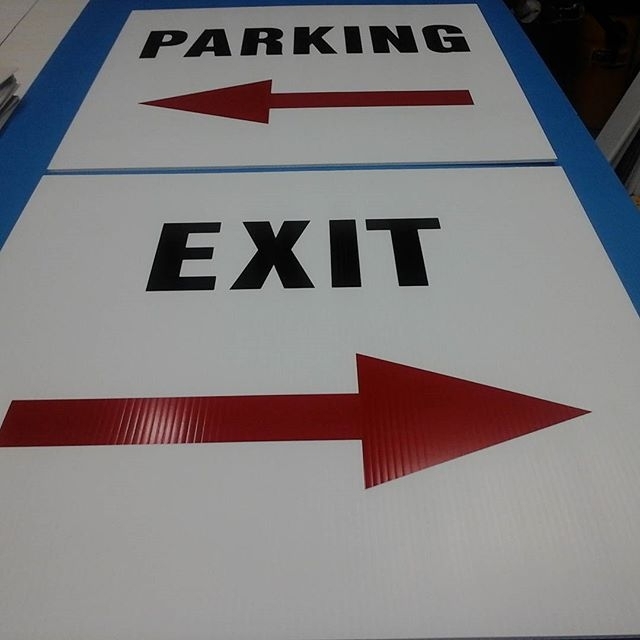 Reverse cut ensures longevity (eliminates weathering), however, vinyl cut applied to the exterior gives more contrast, pops from the pane more readily.